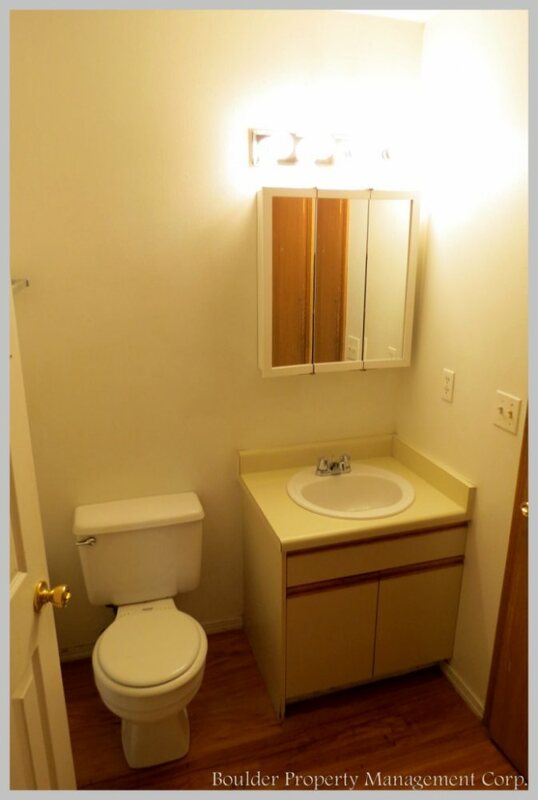 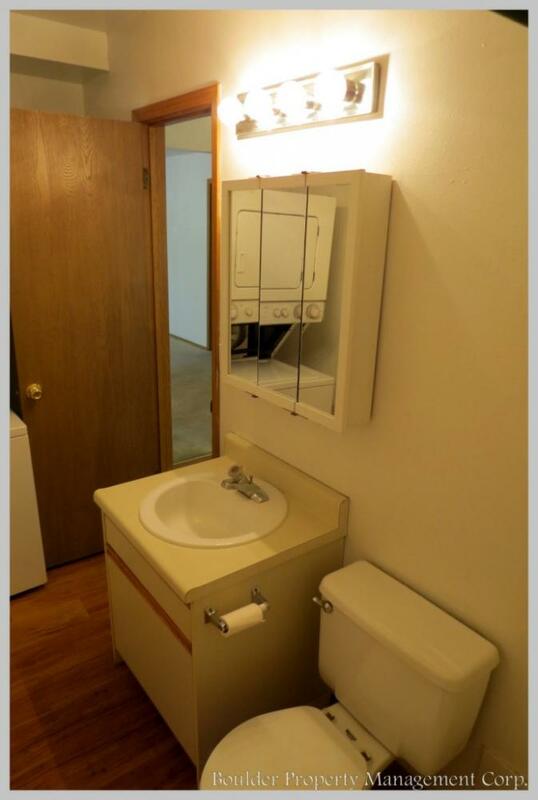 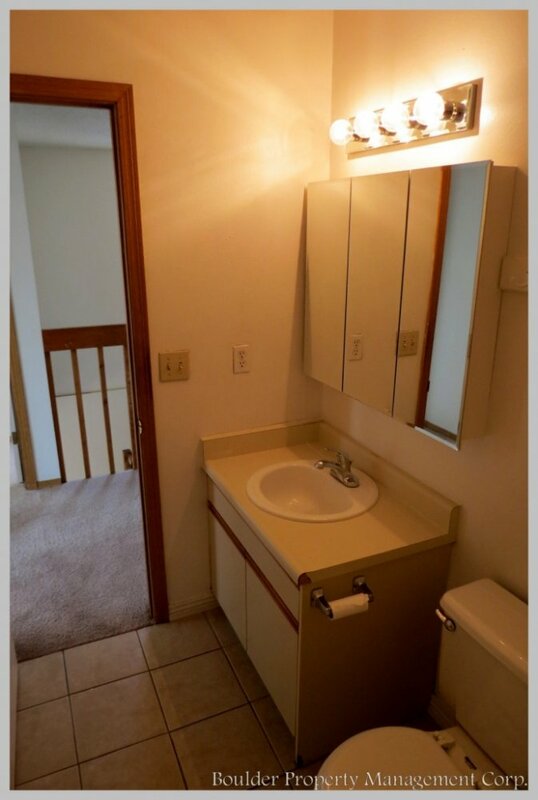 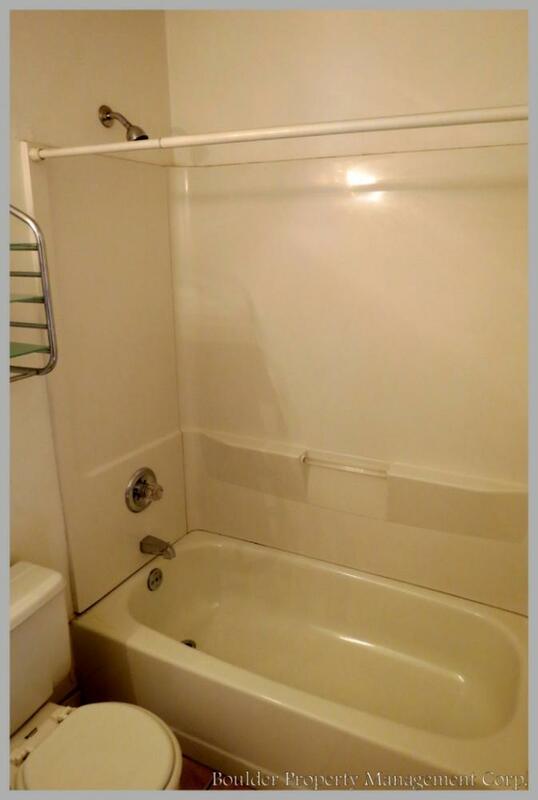 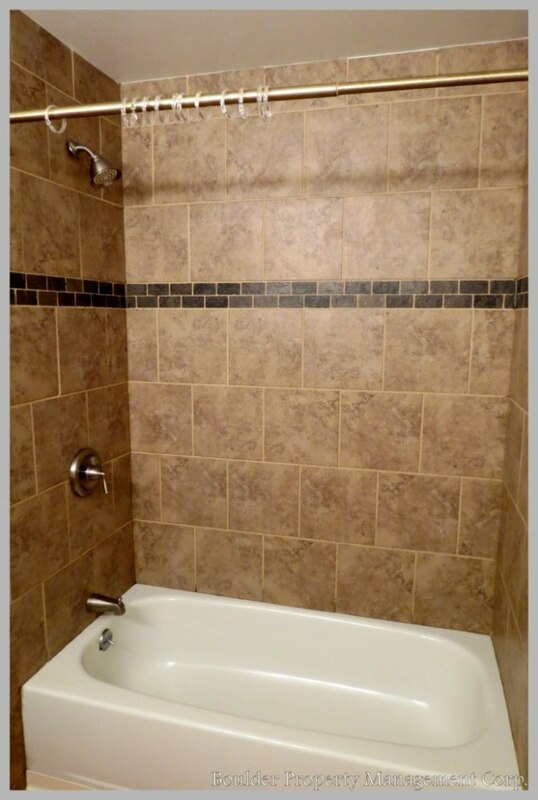 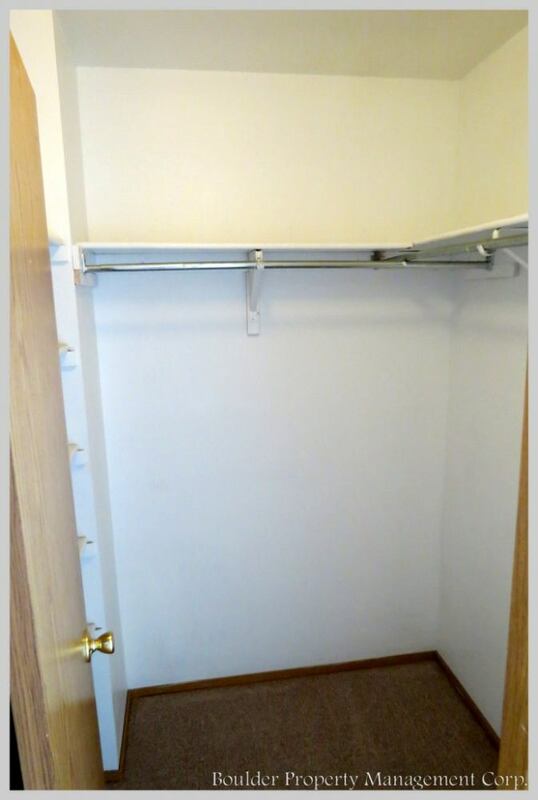 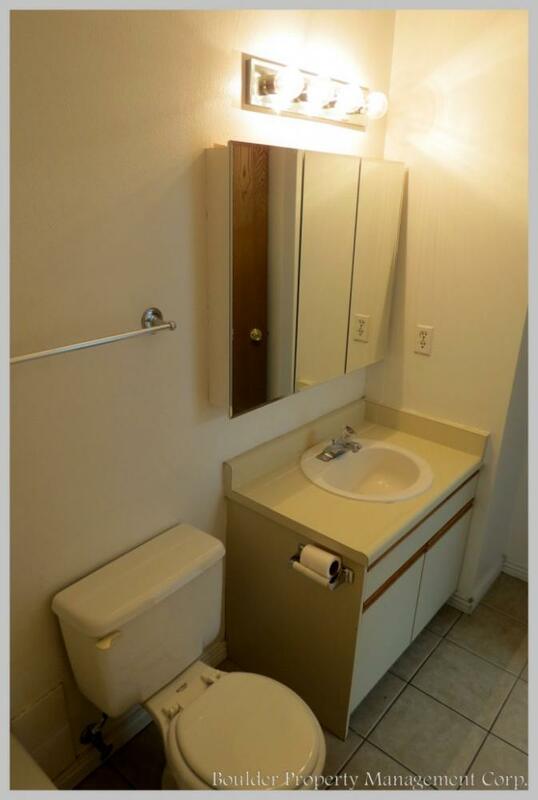 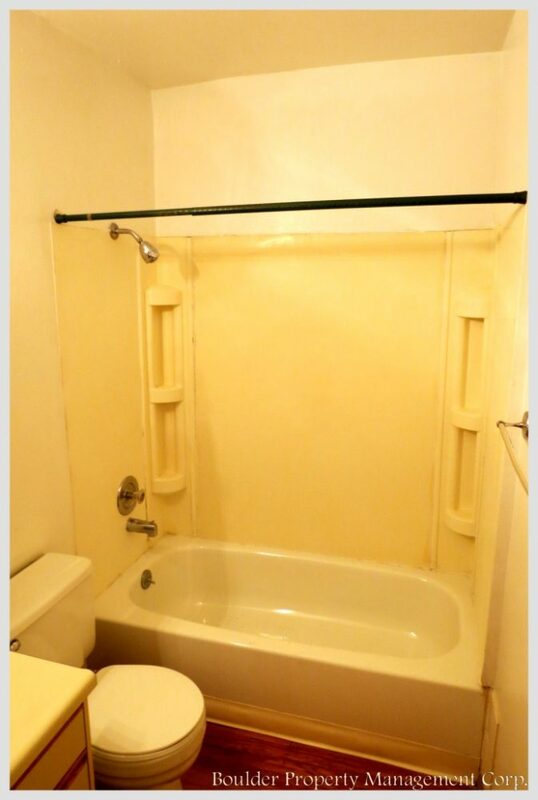 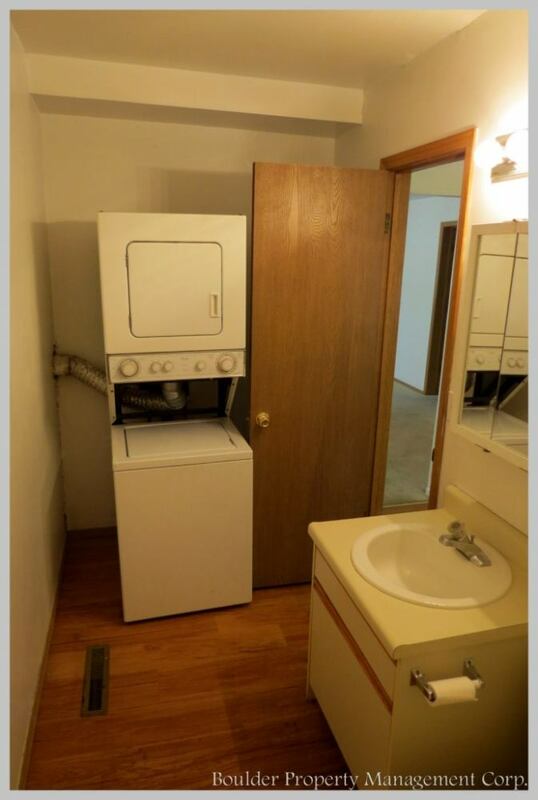 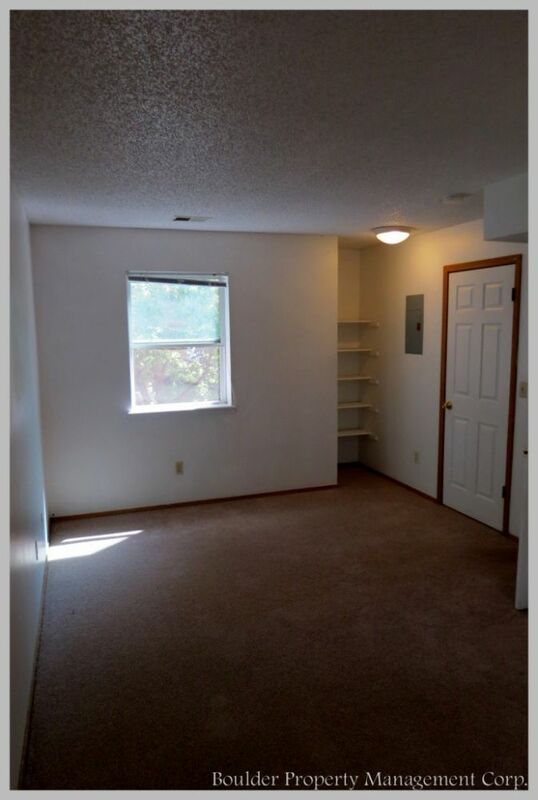 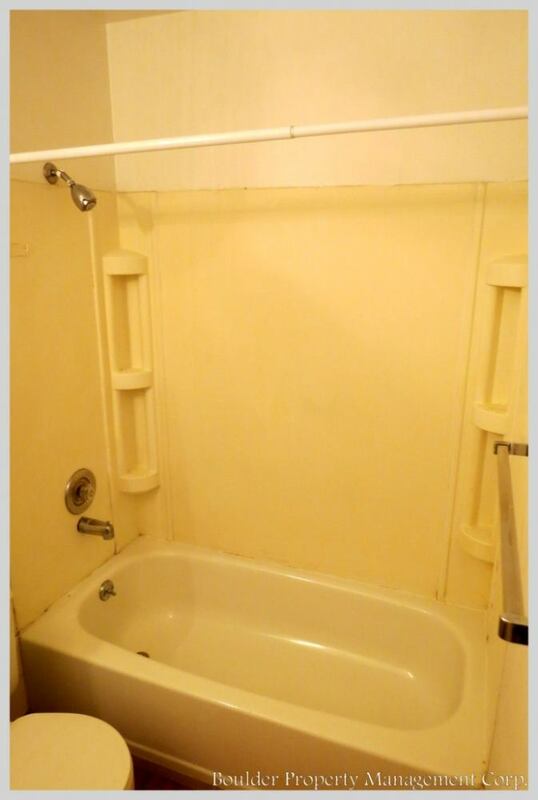 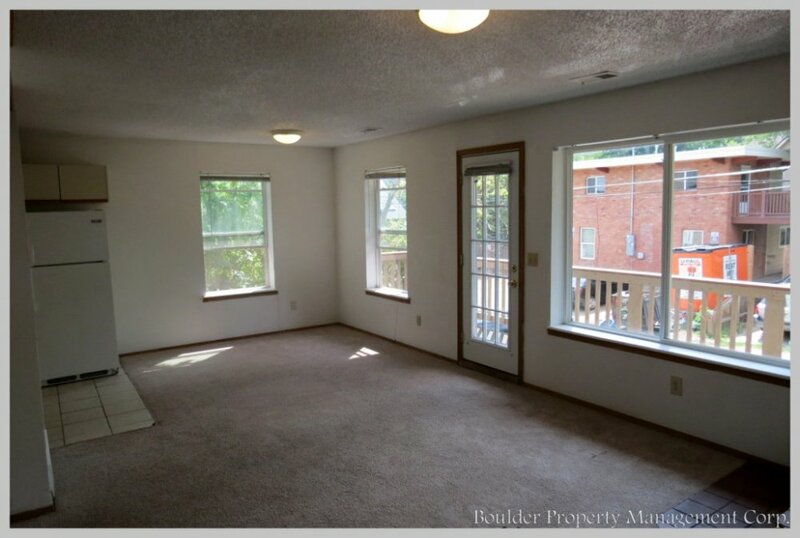 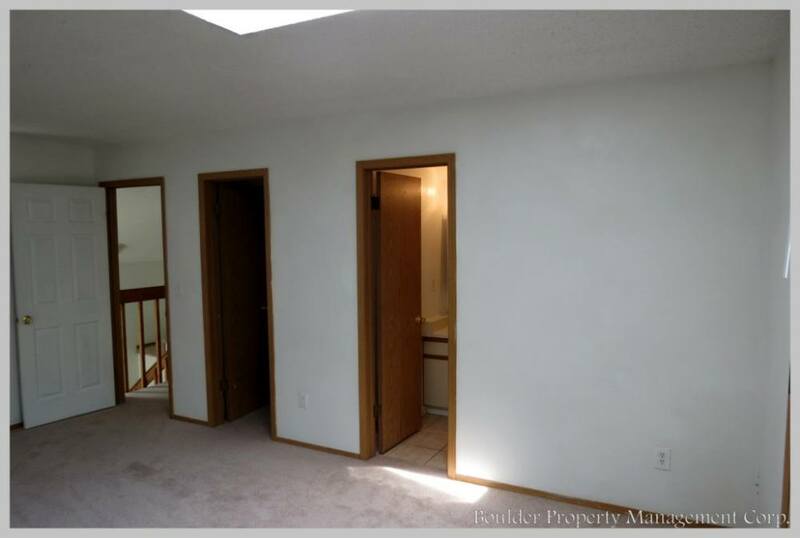 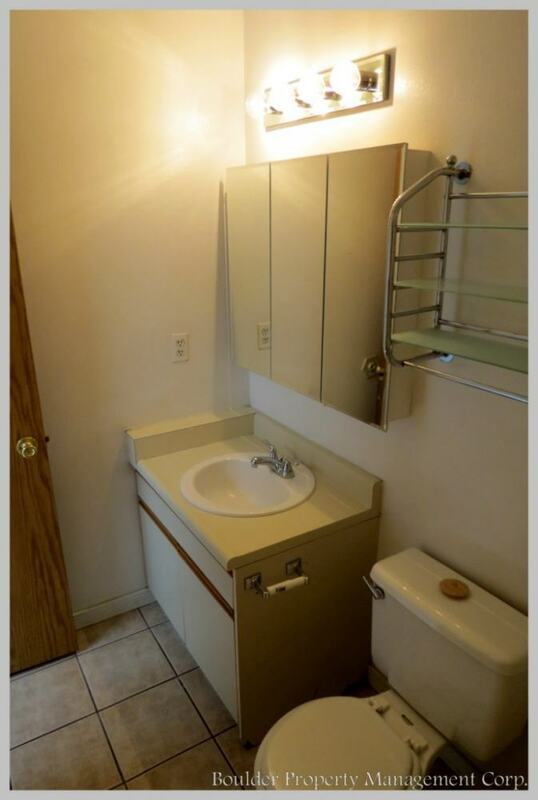 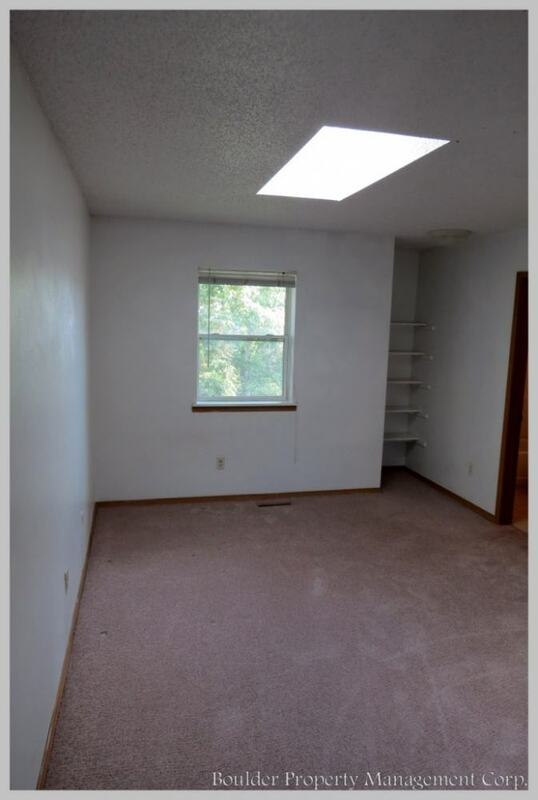 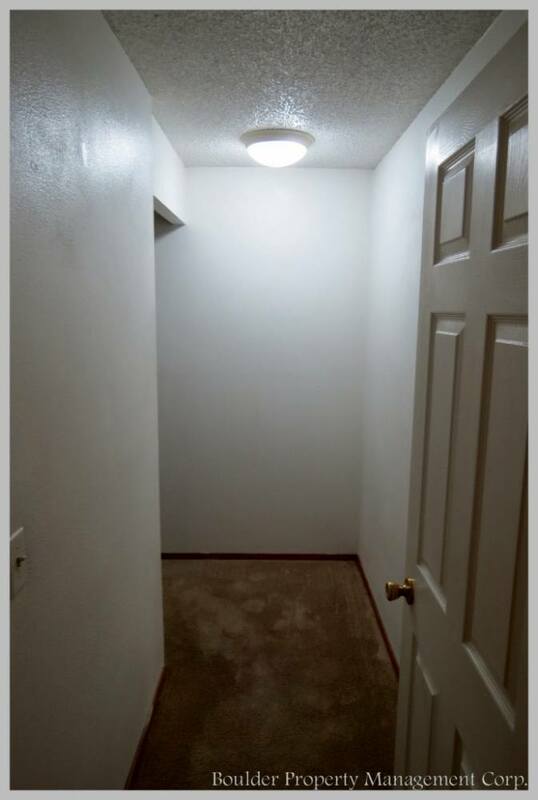 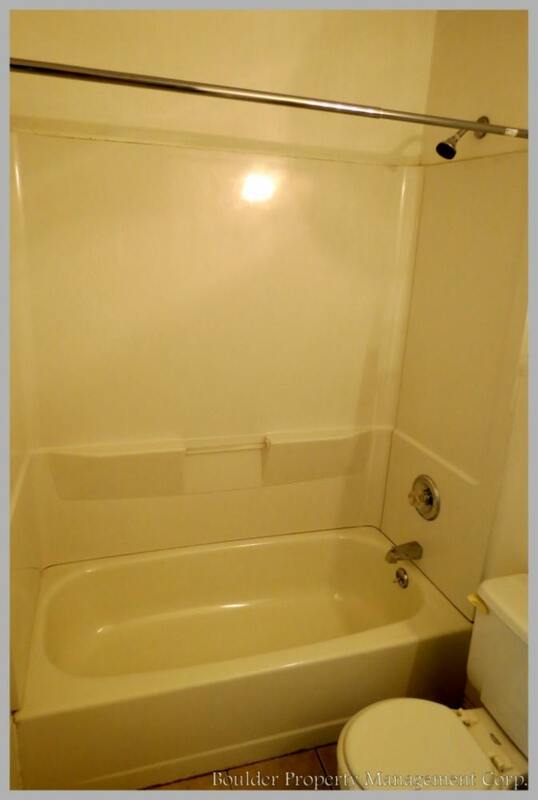 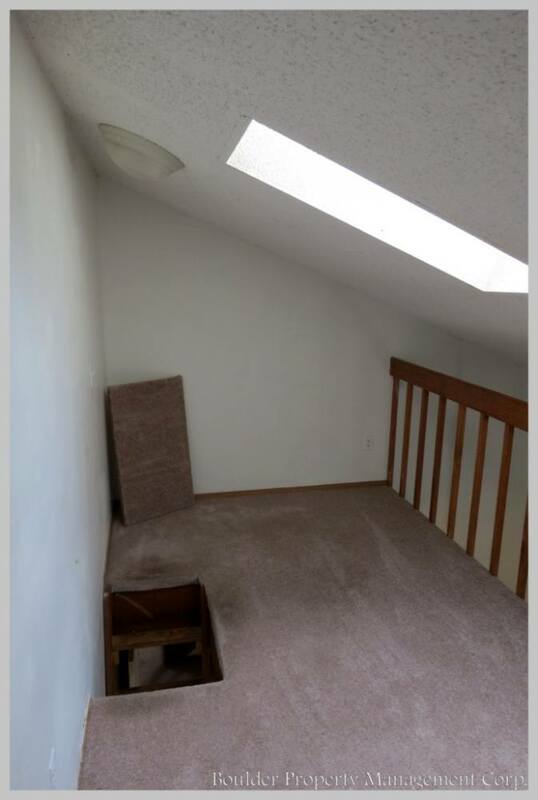 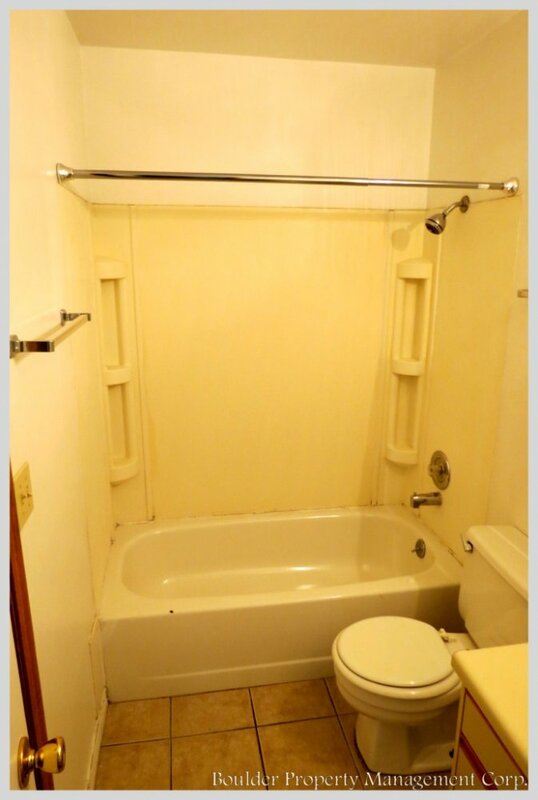 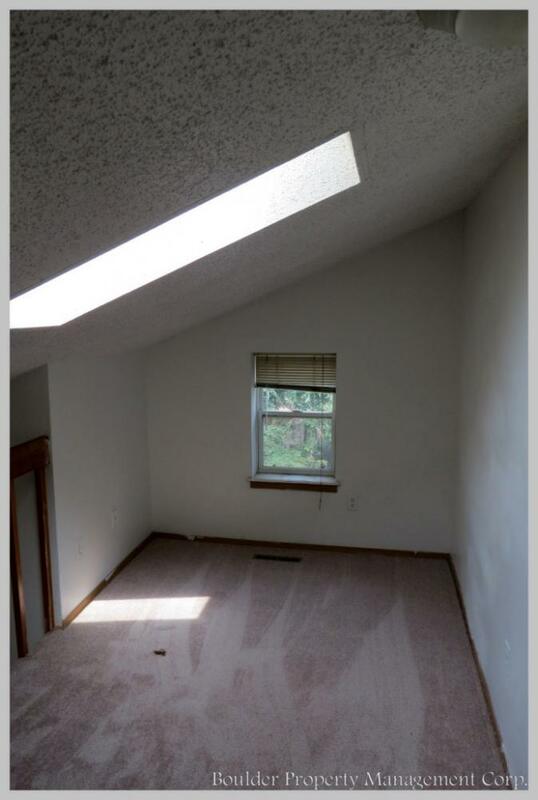 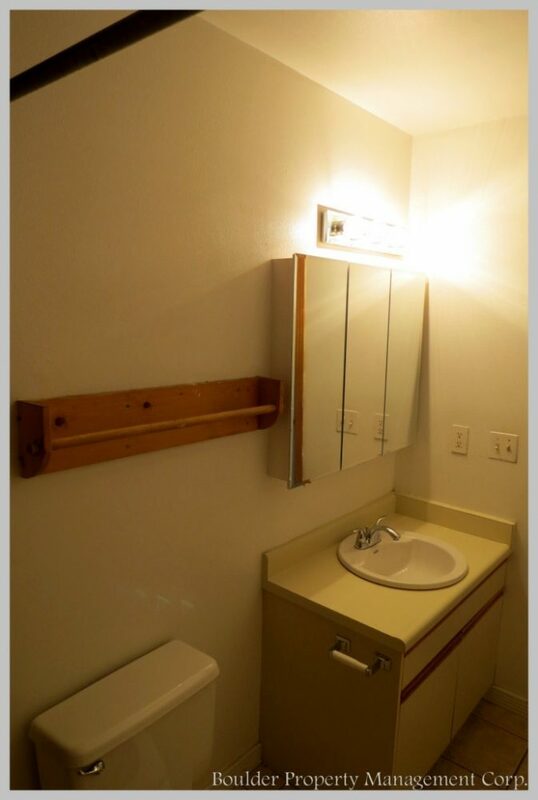 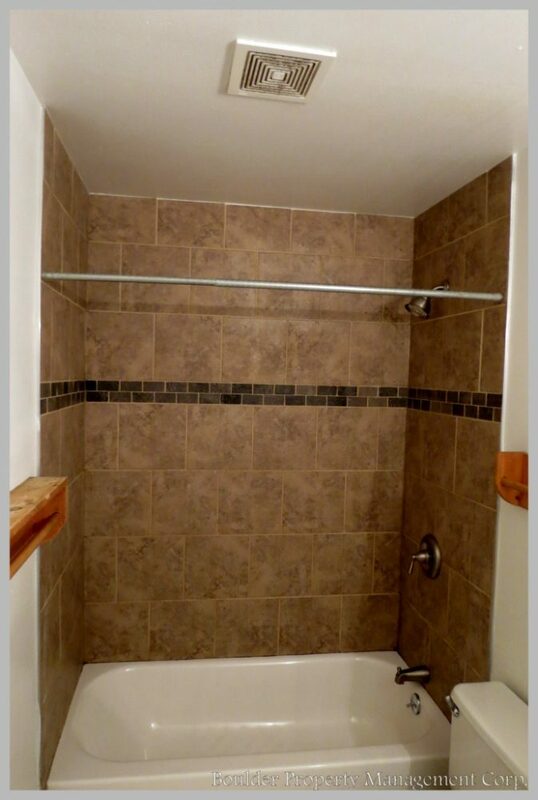 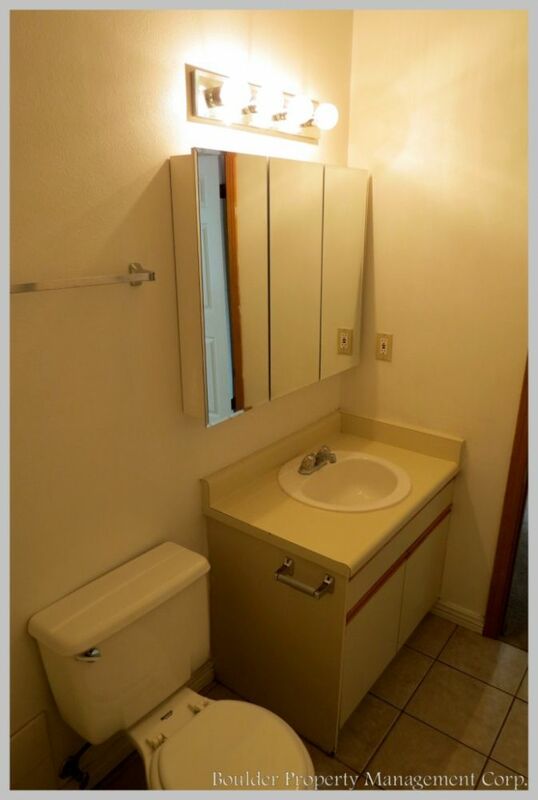 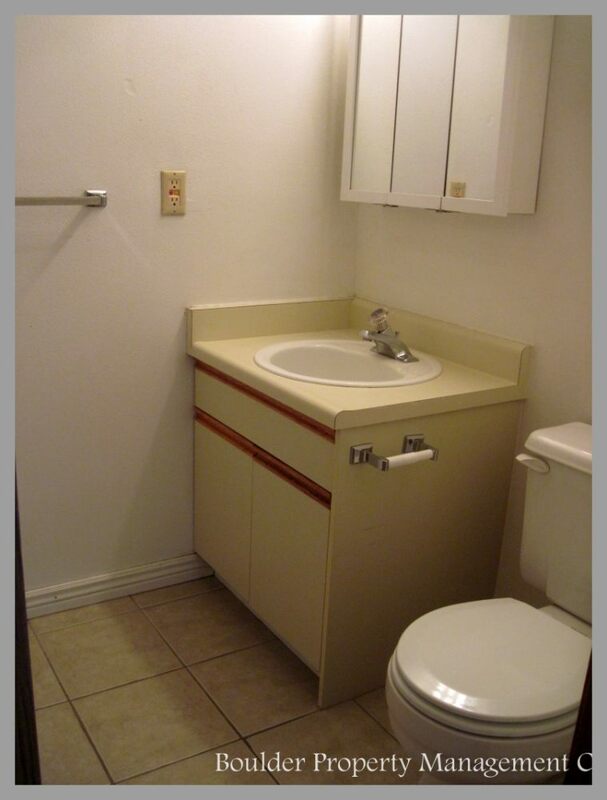 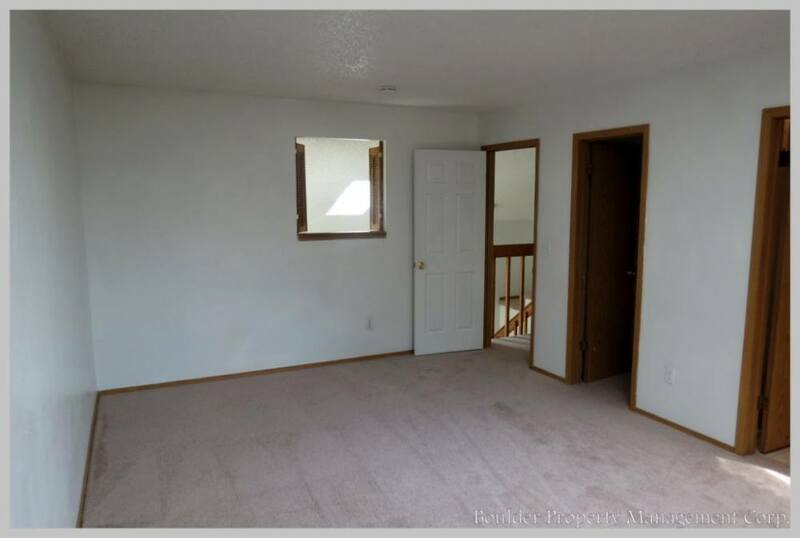 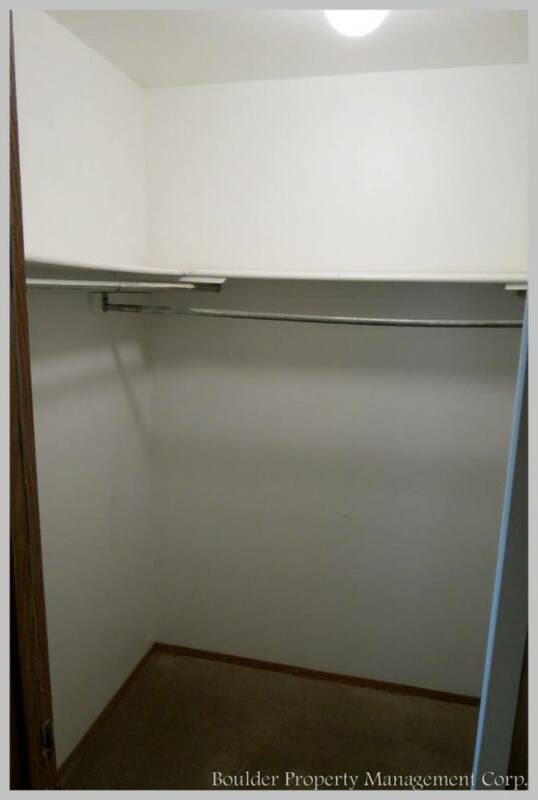 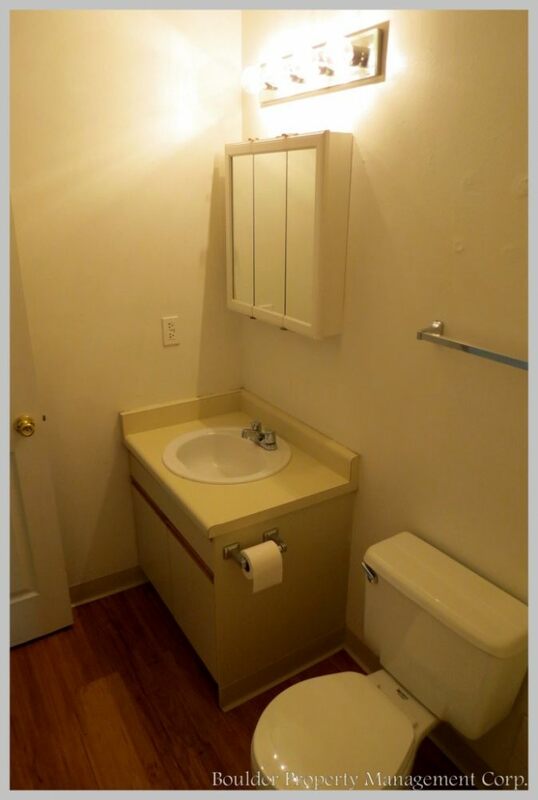 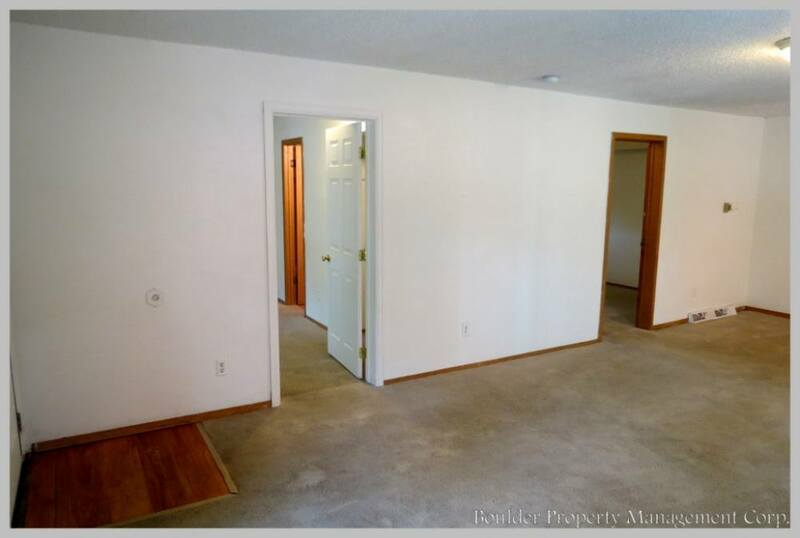 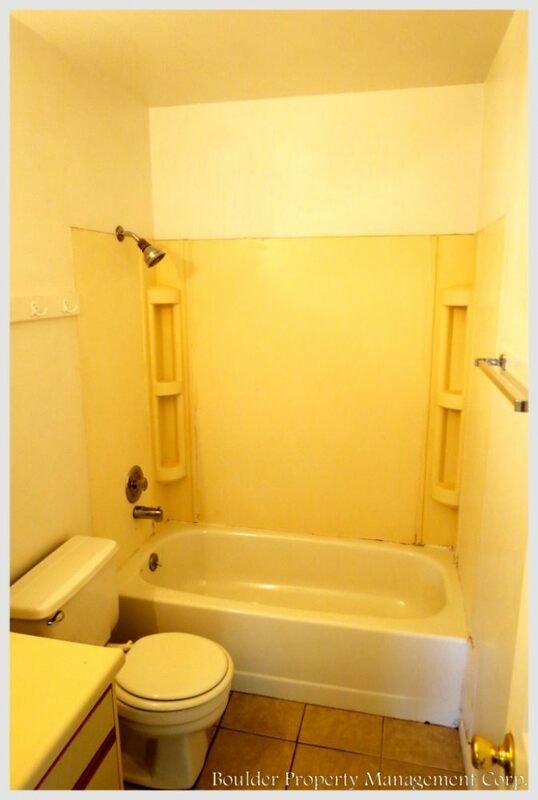 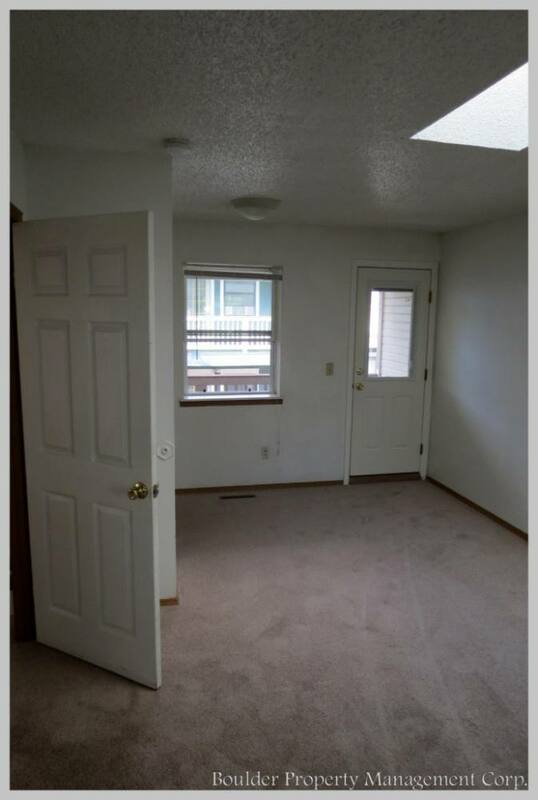 Four bedroom units have three full bathrooms! 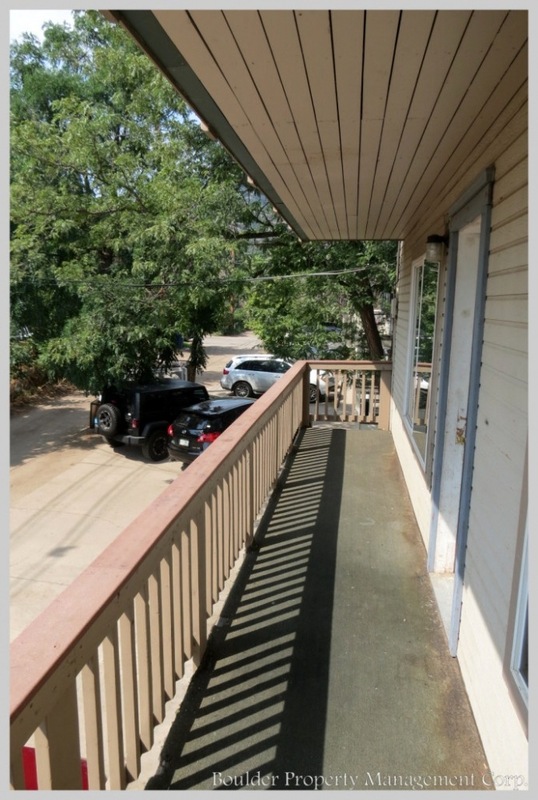 Updated fourplex on the Hill. 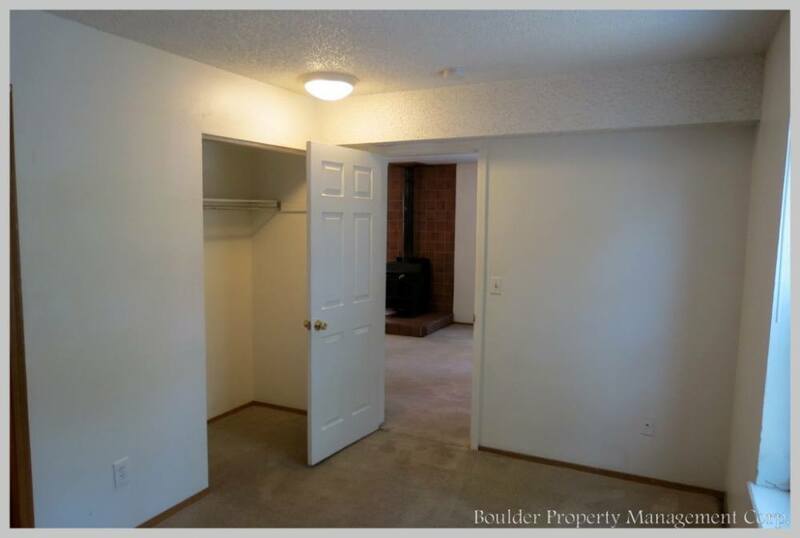 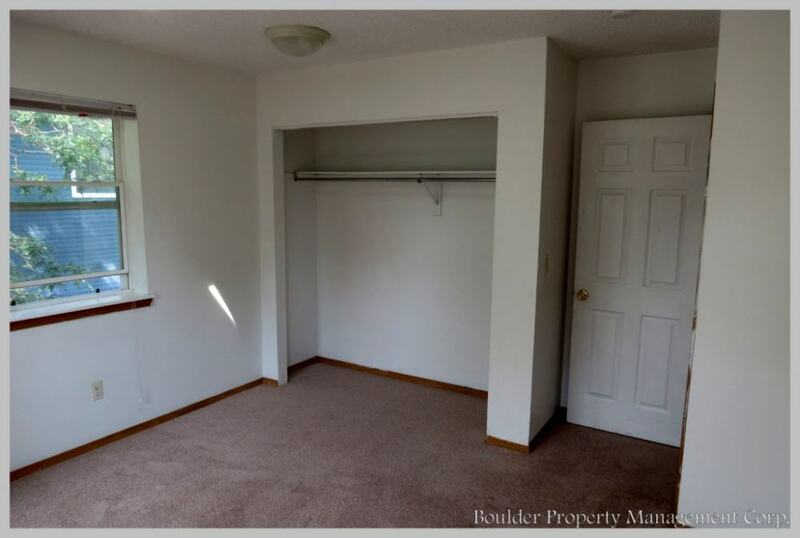 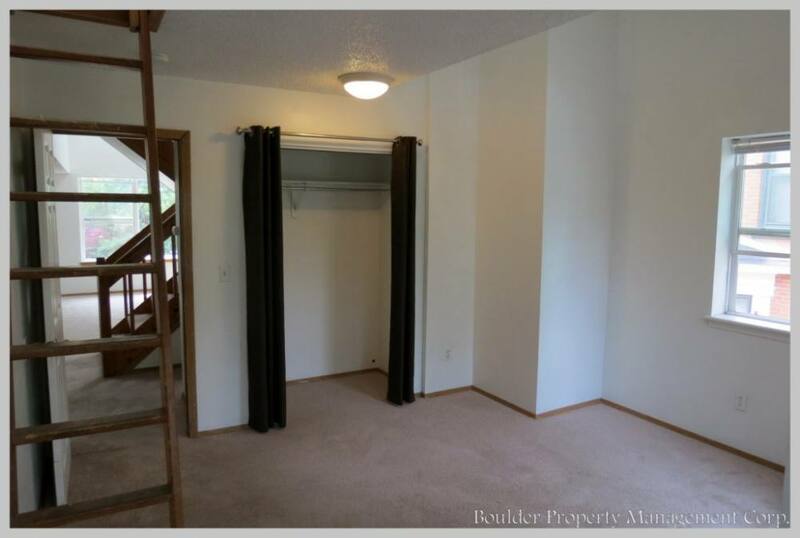 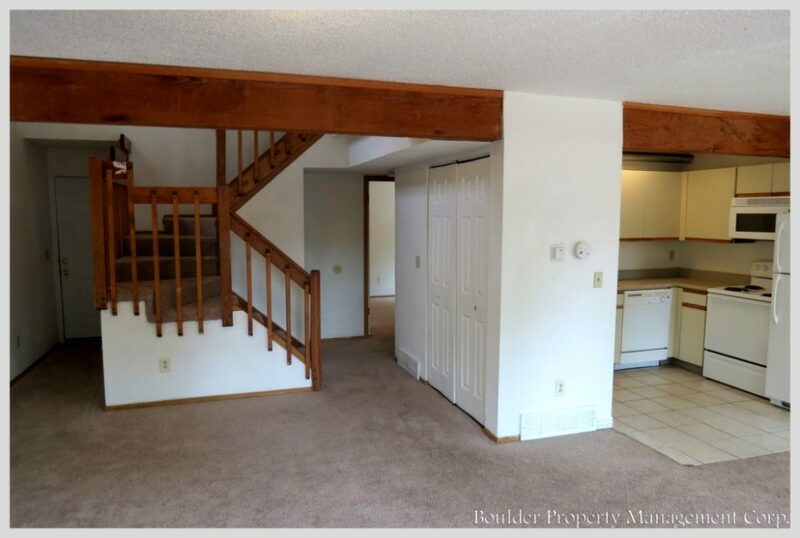 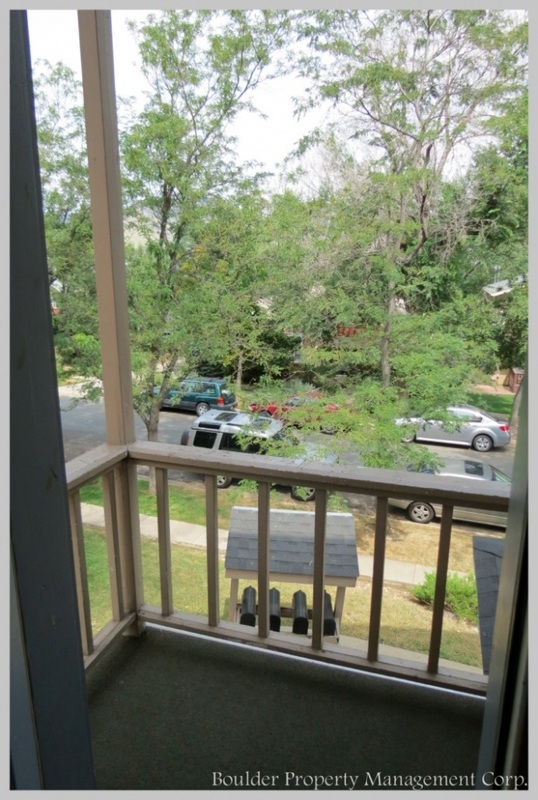 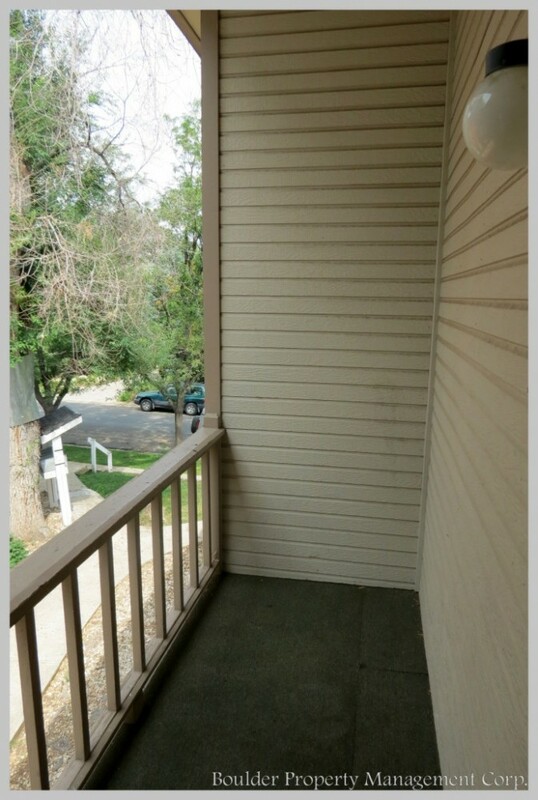 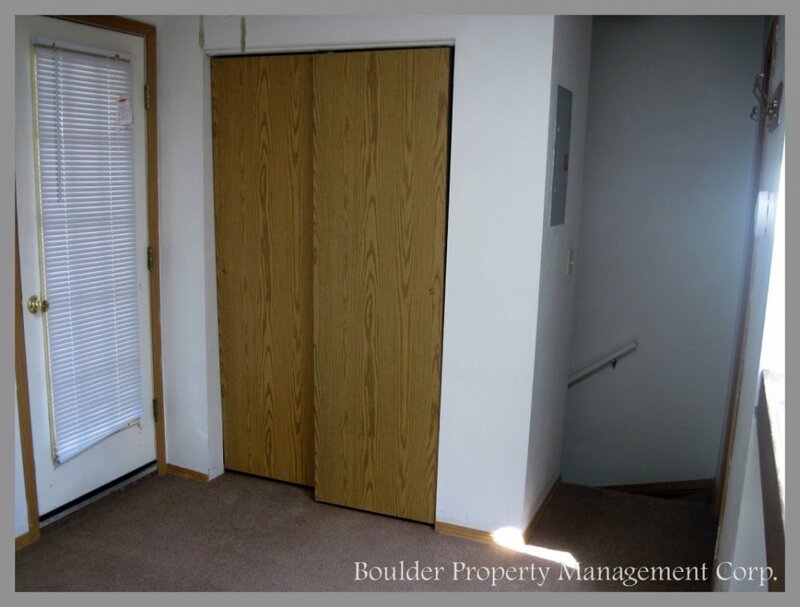 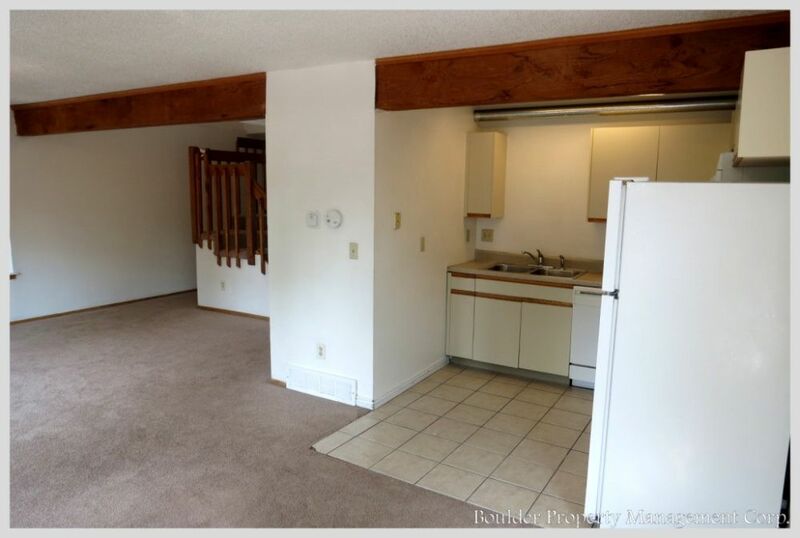 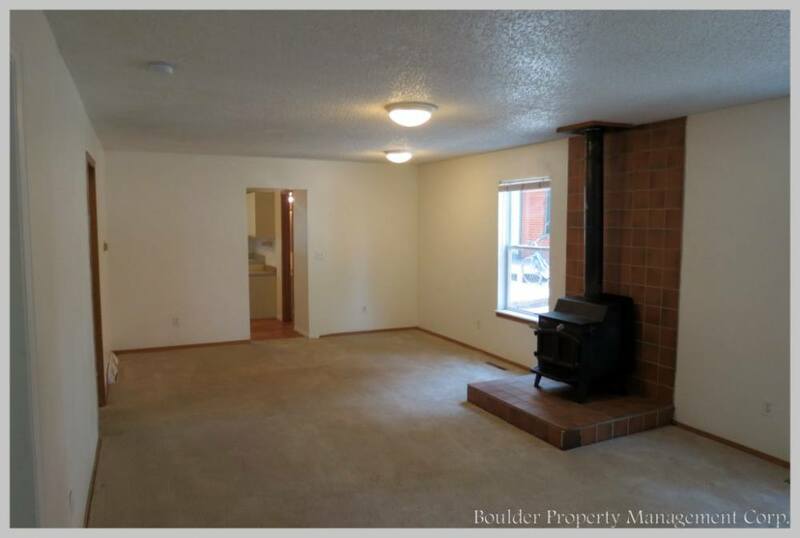 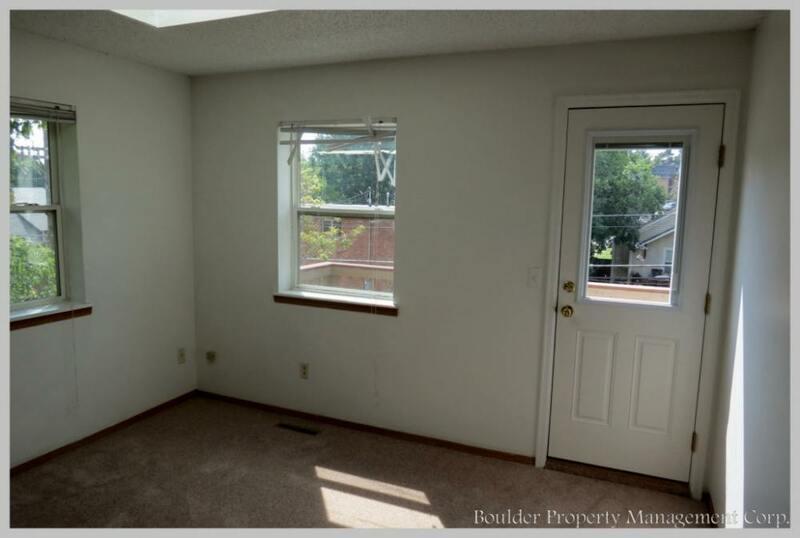 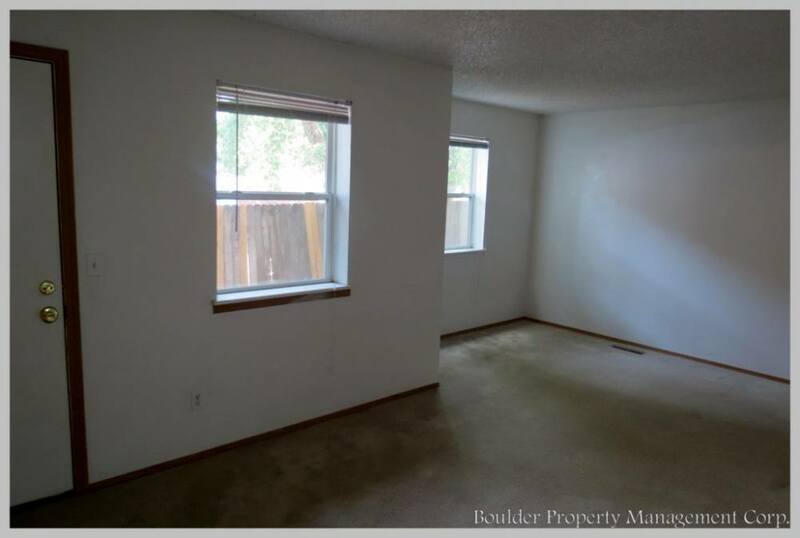 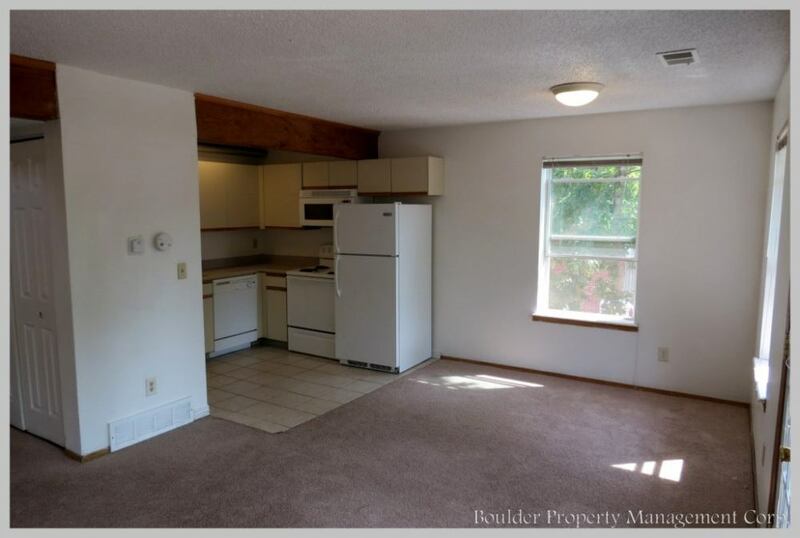 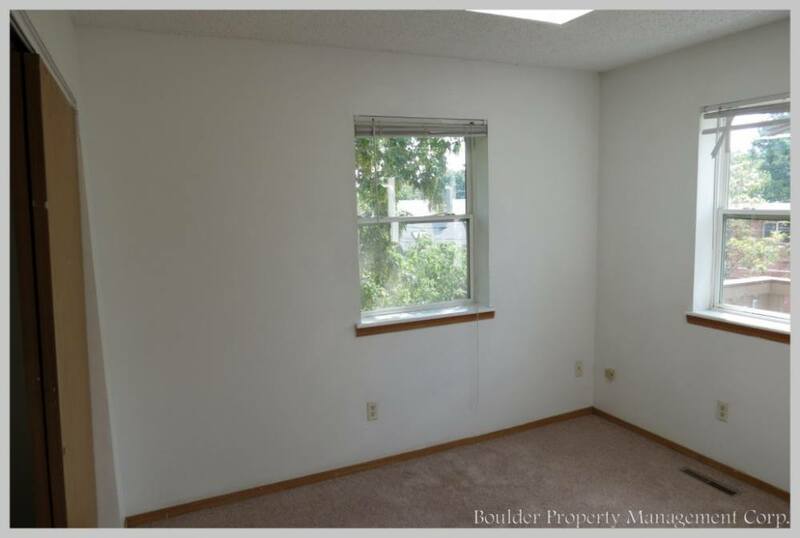 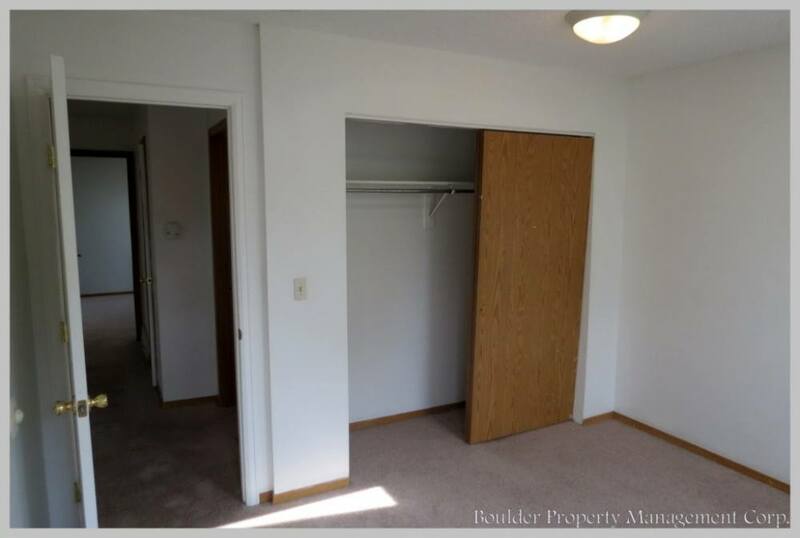 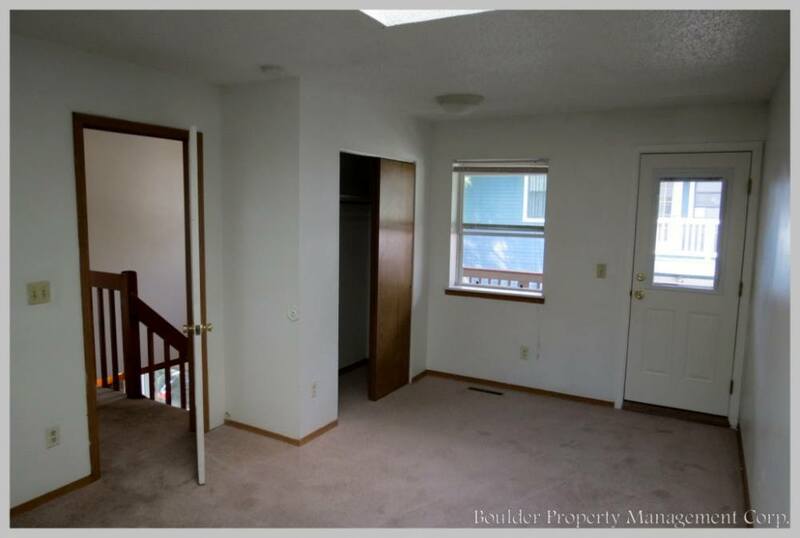 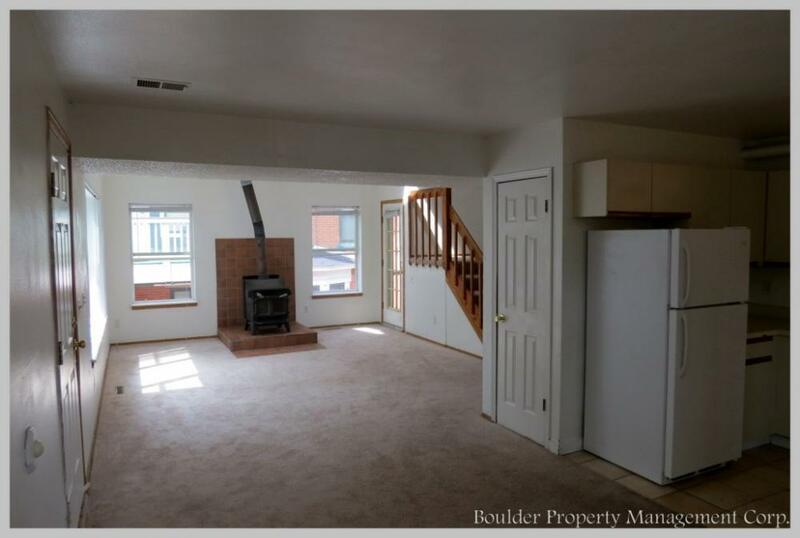 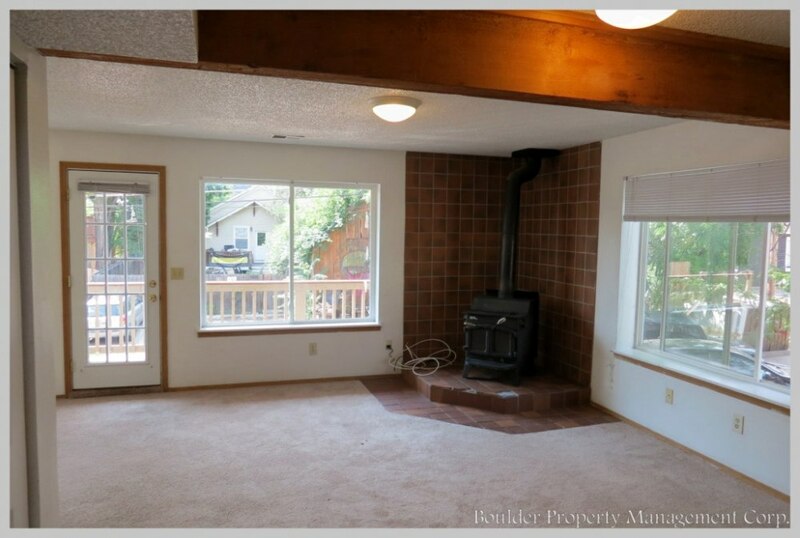 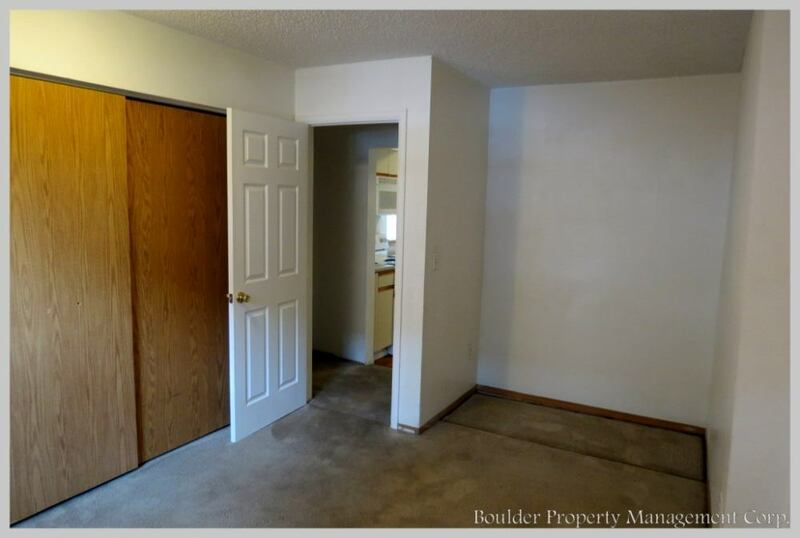 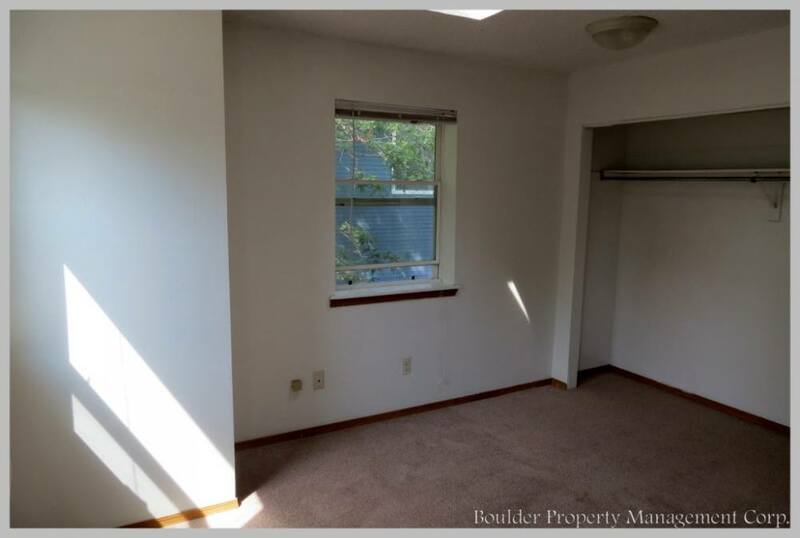 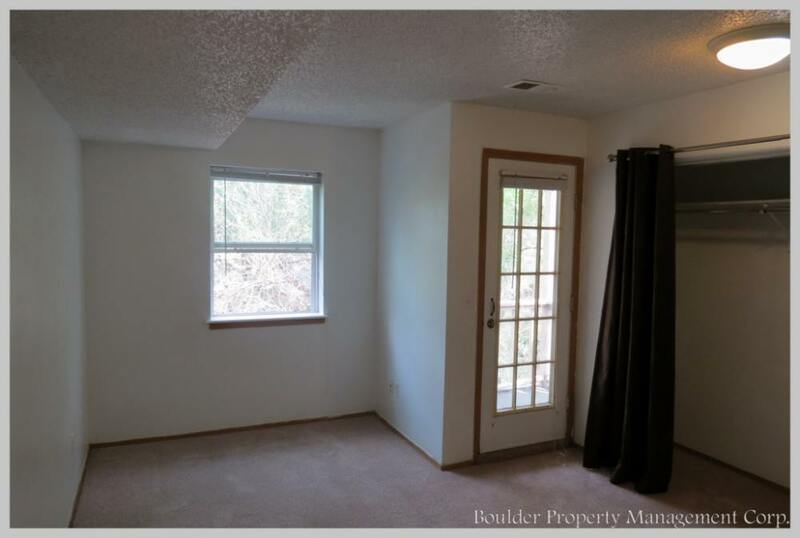 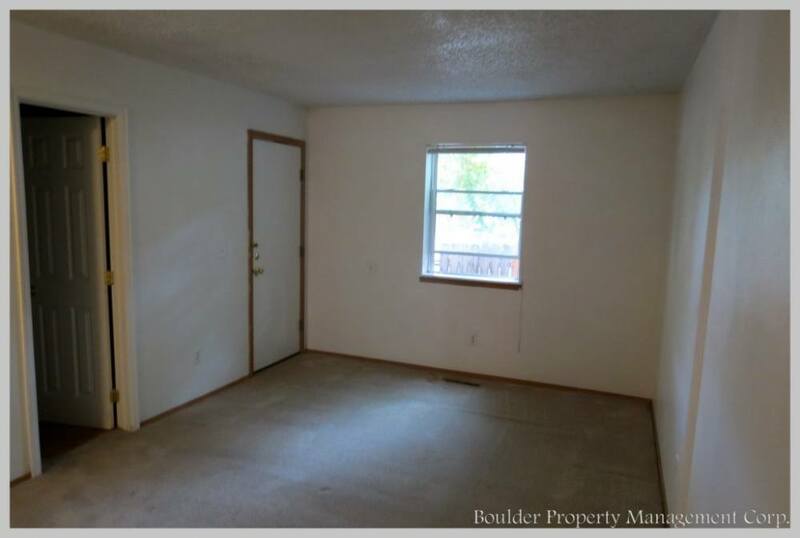 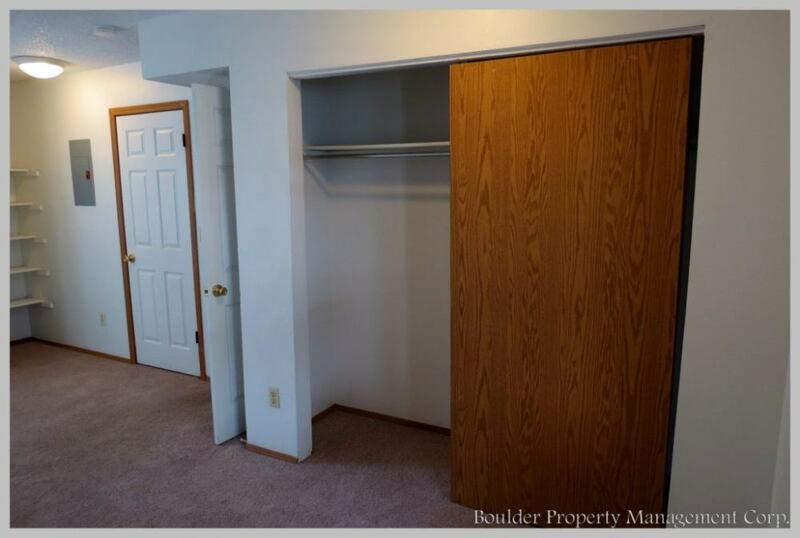 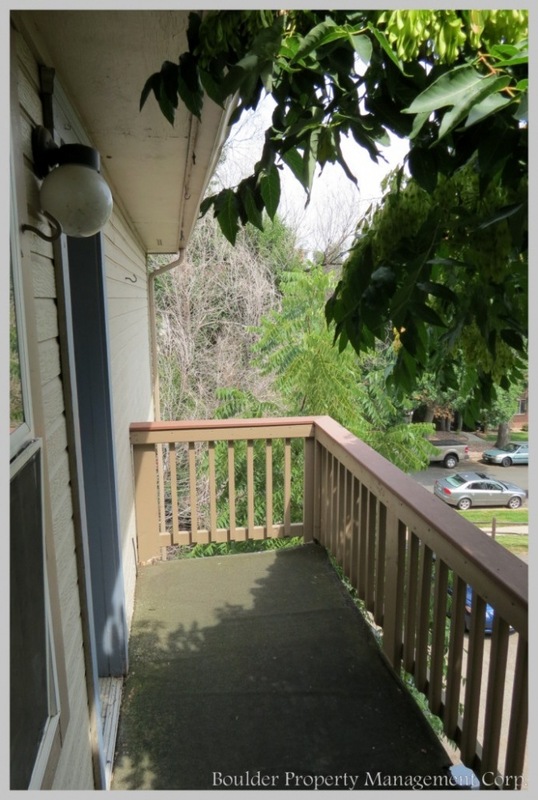 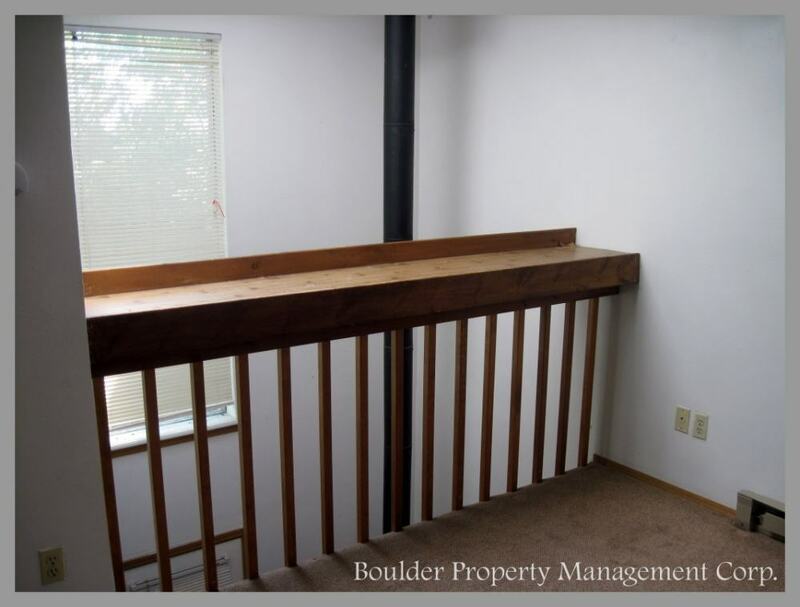 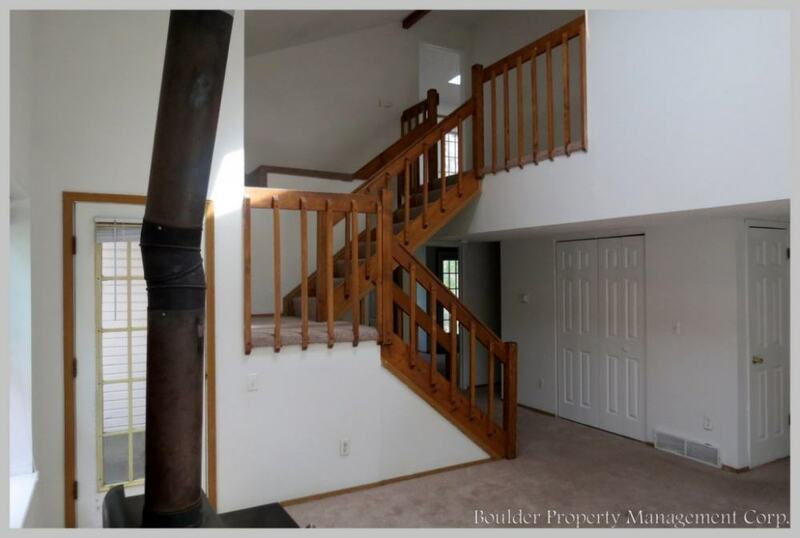 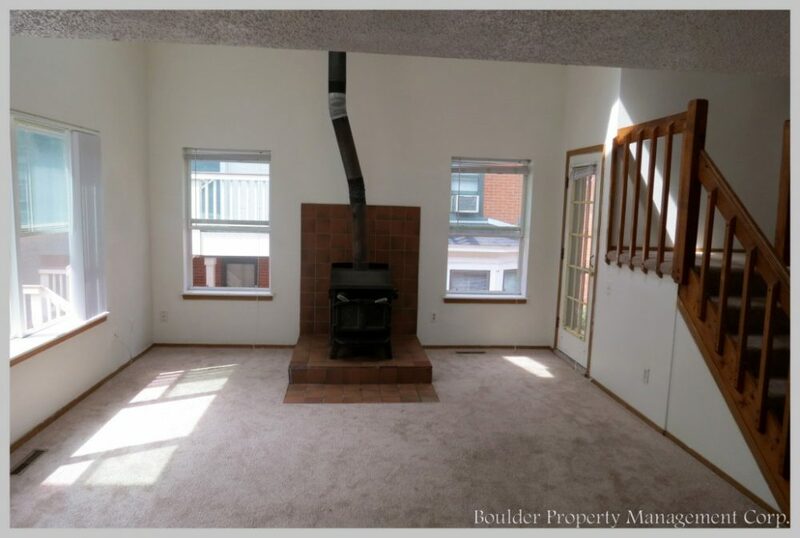 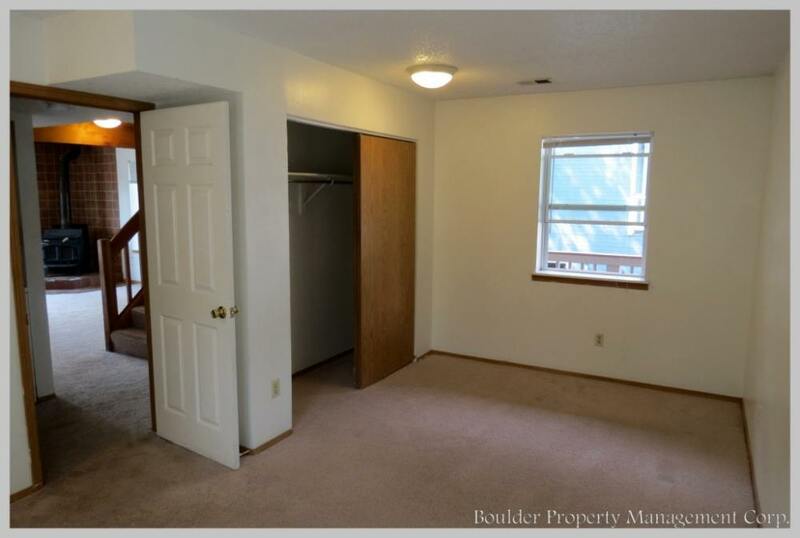 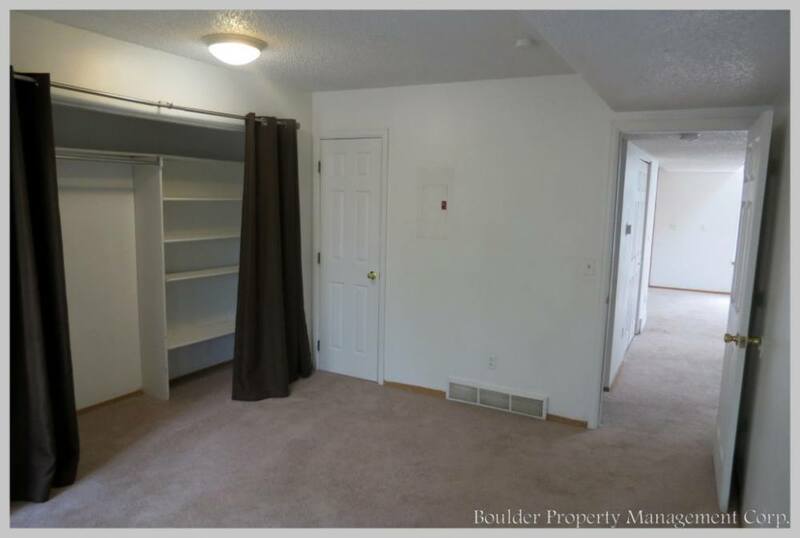 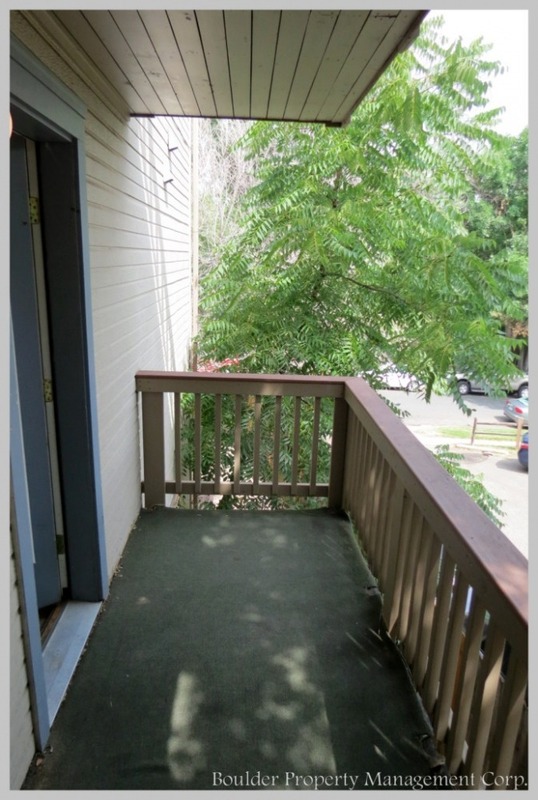 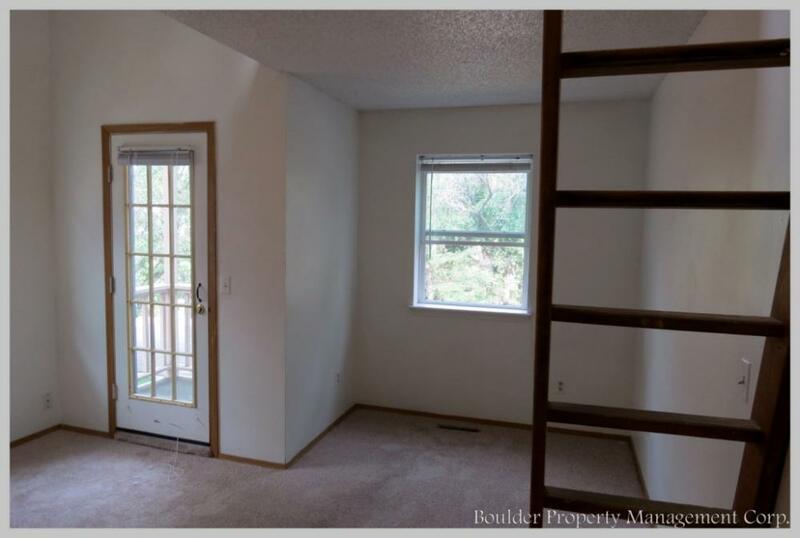 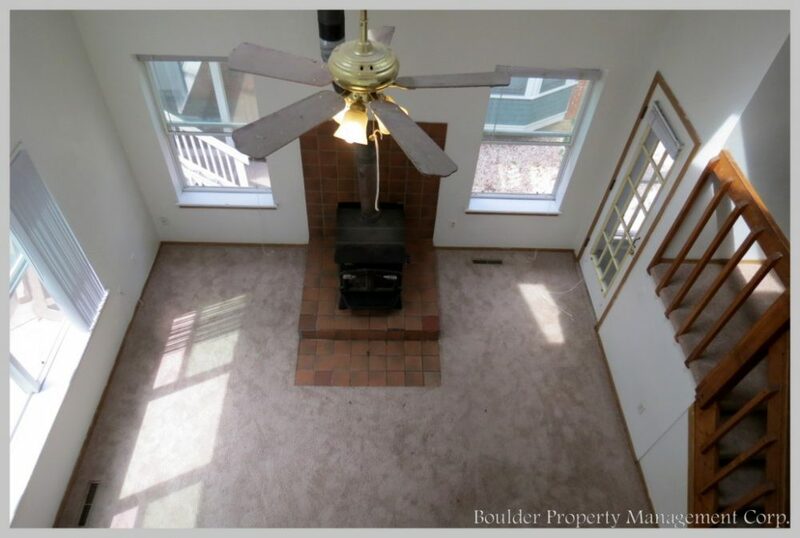 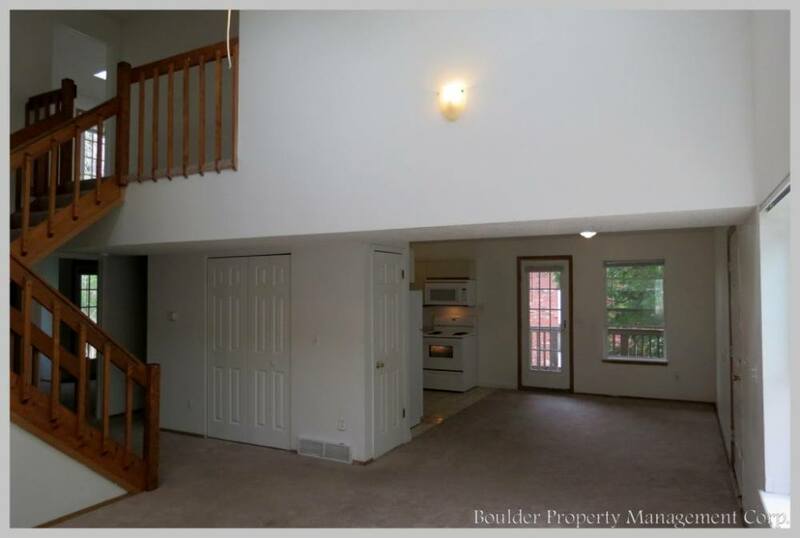 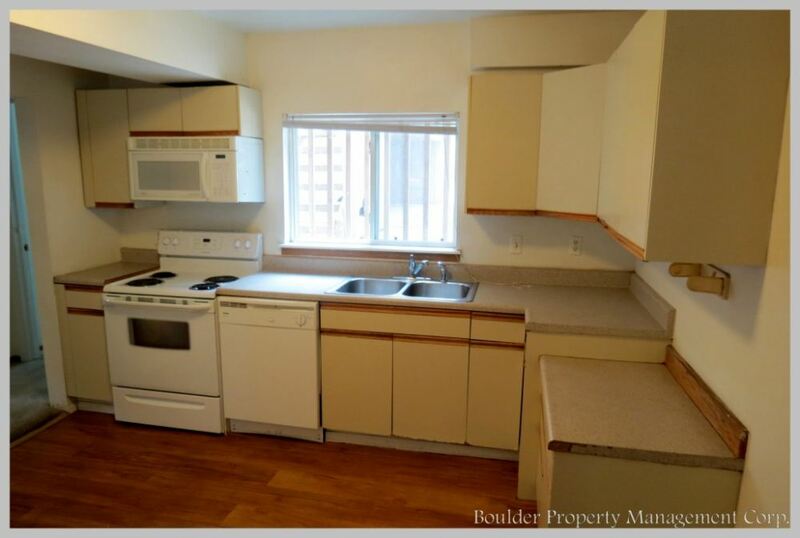 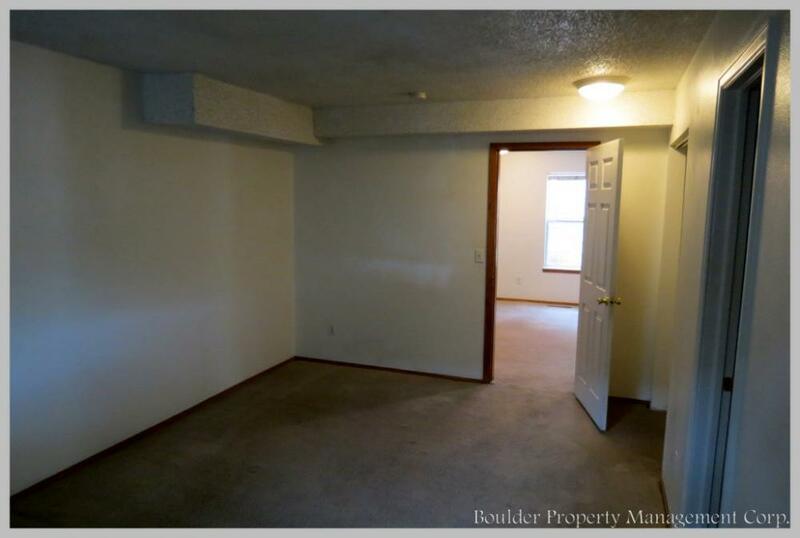 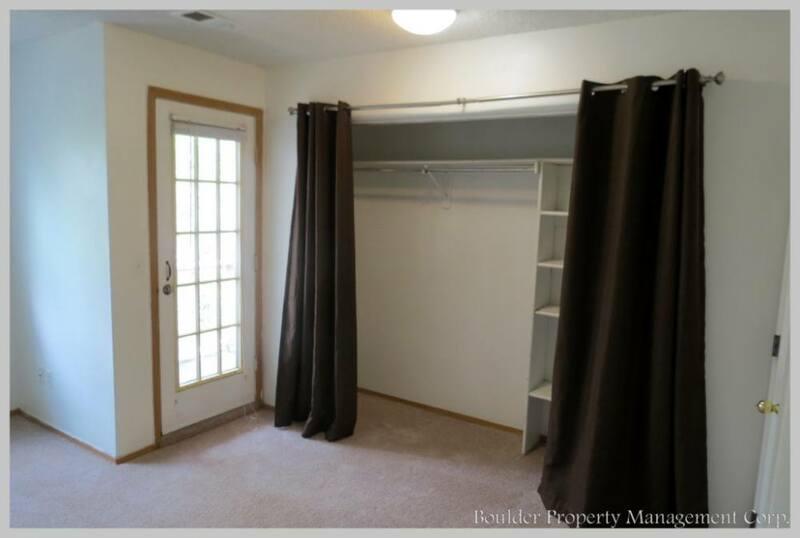 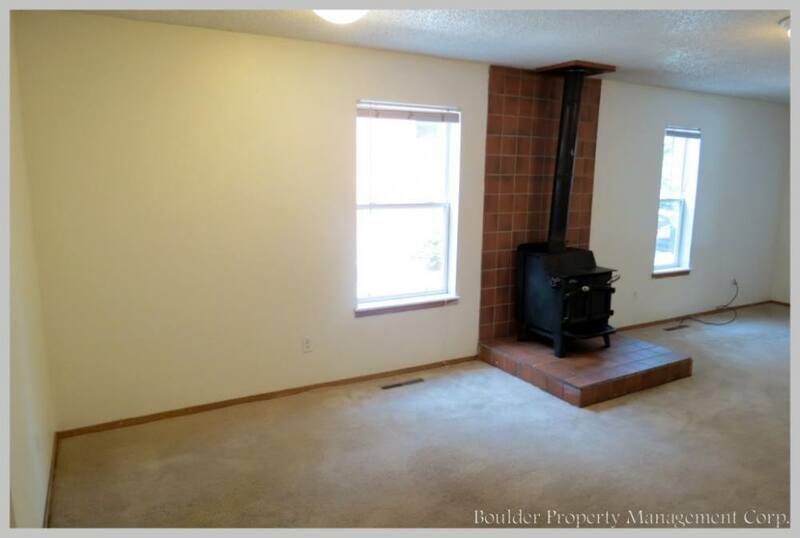 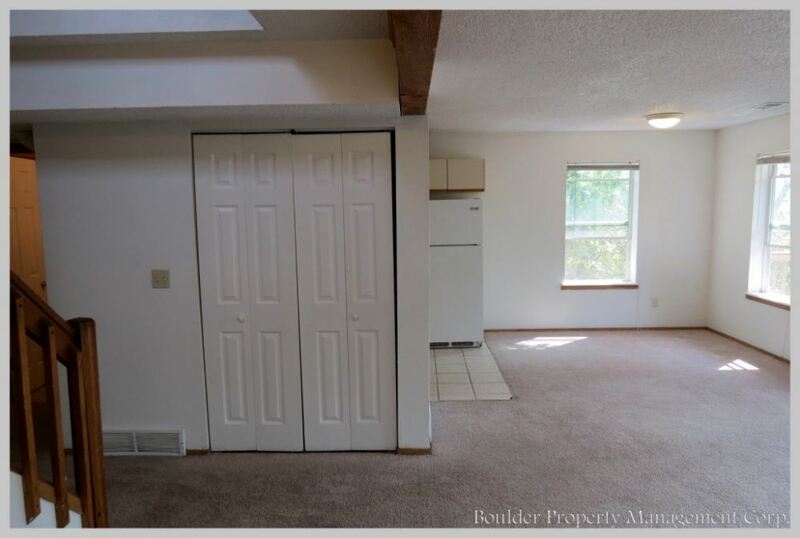 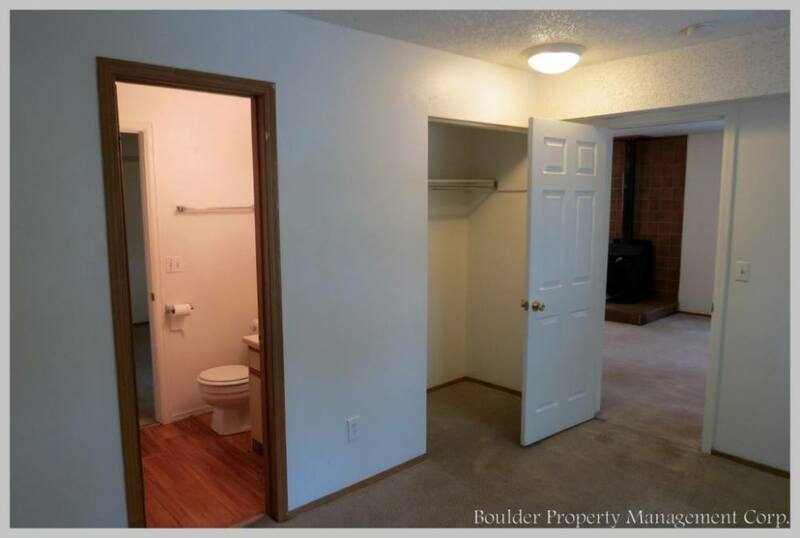 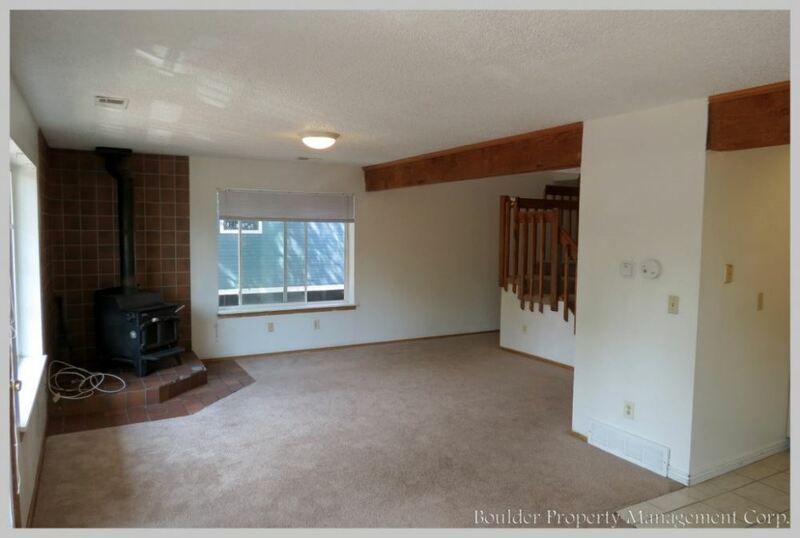 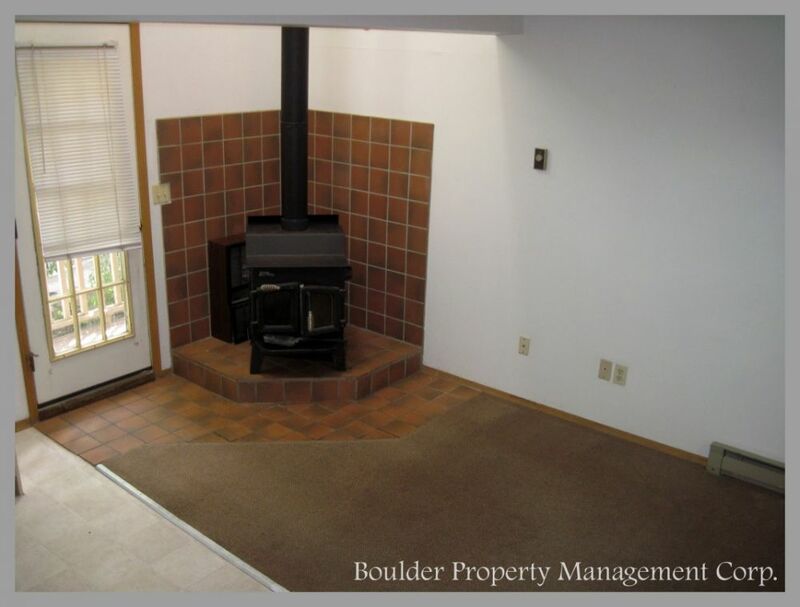 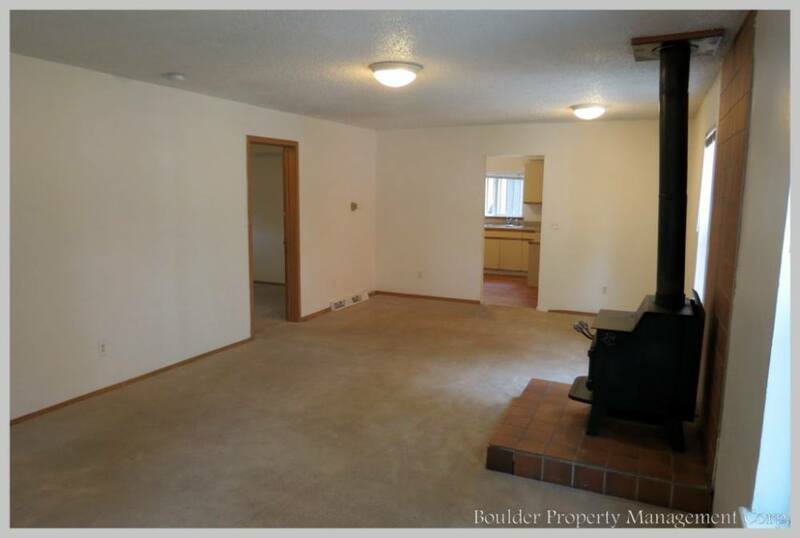 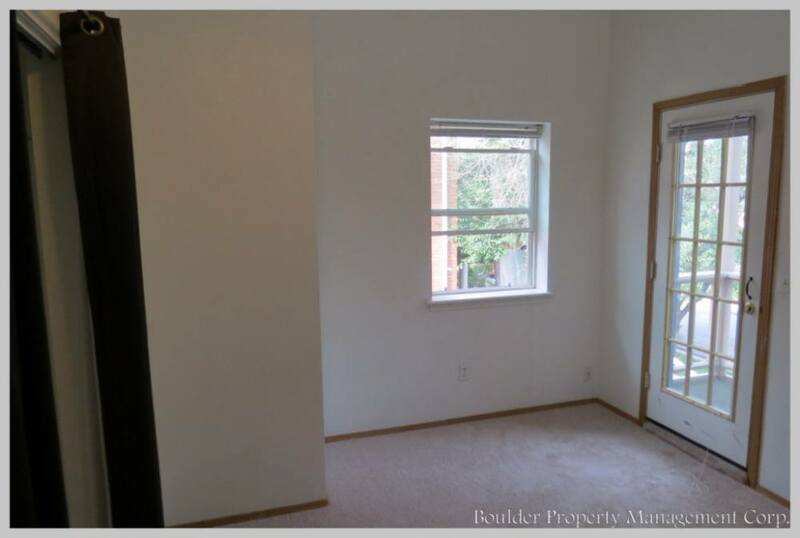 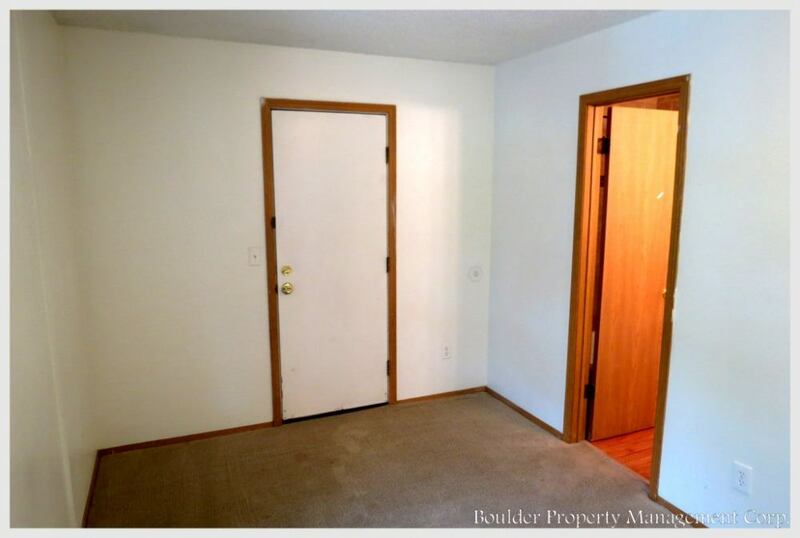 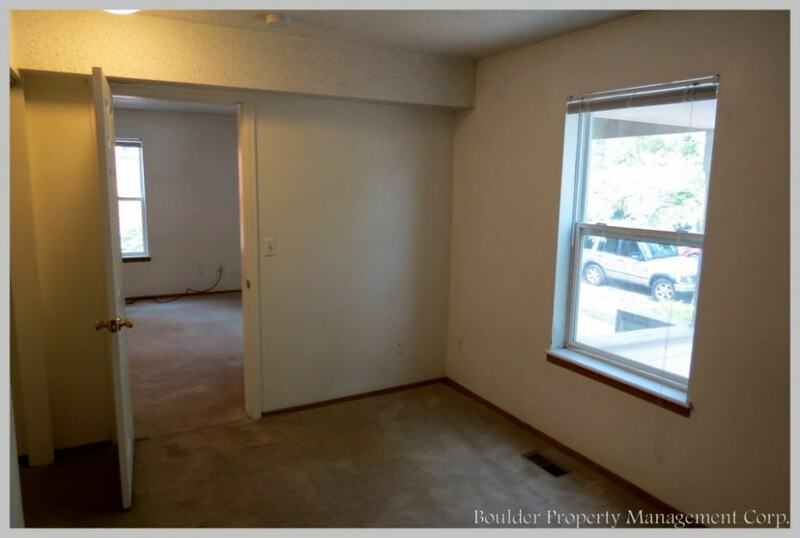 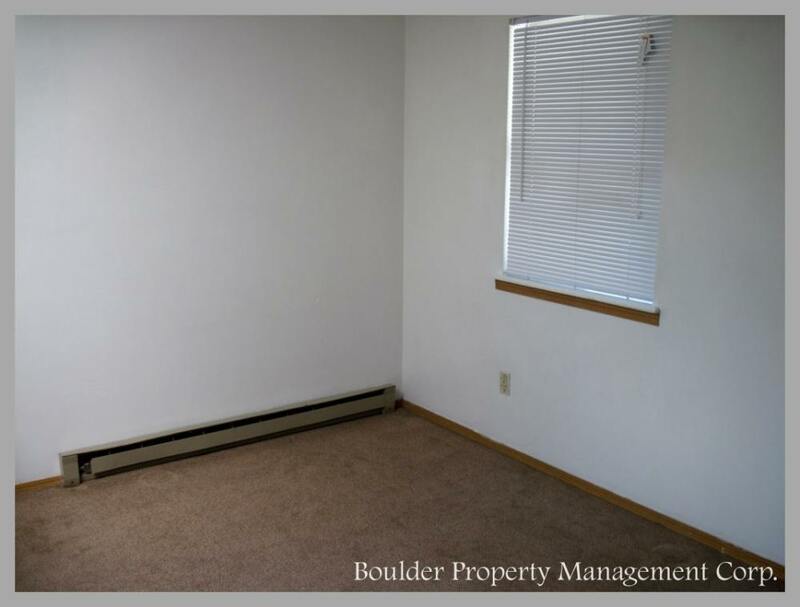 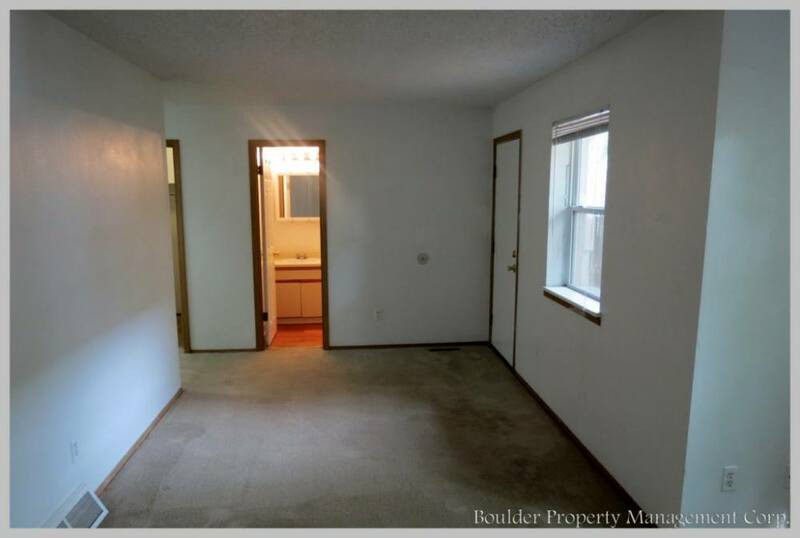 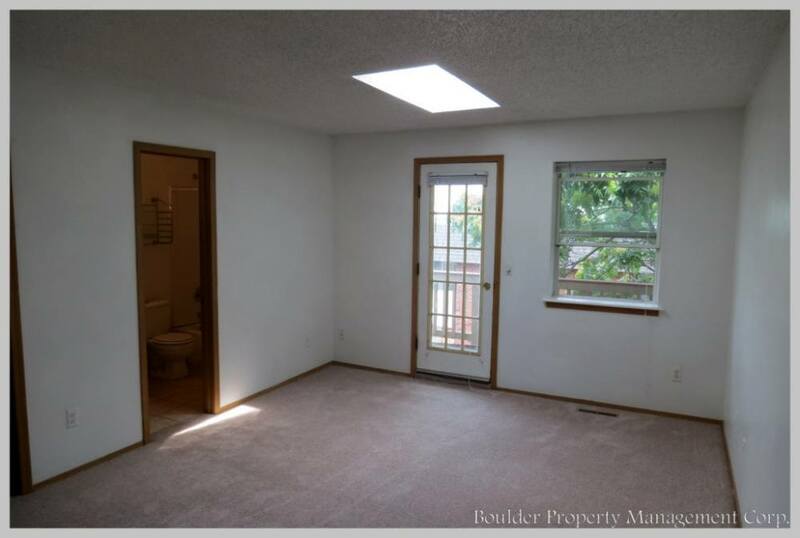 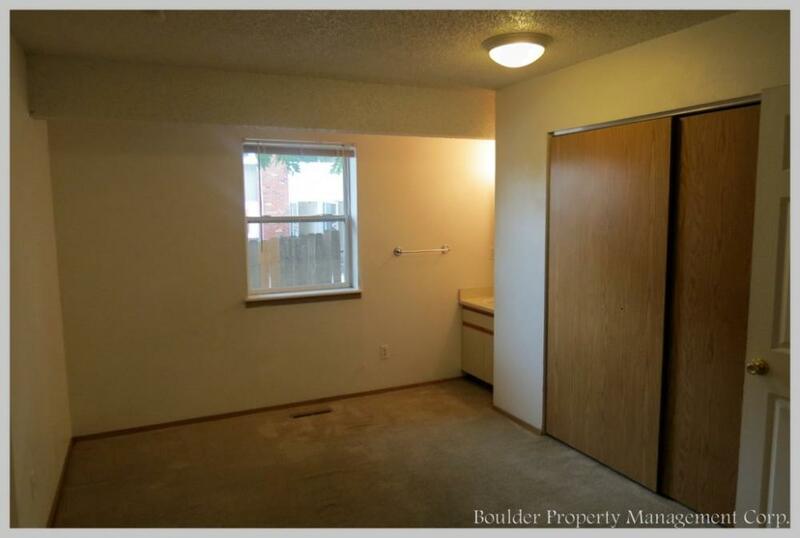 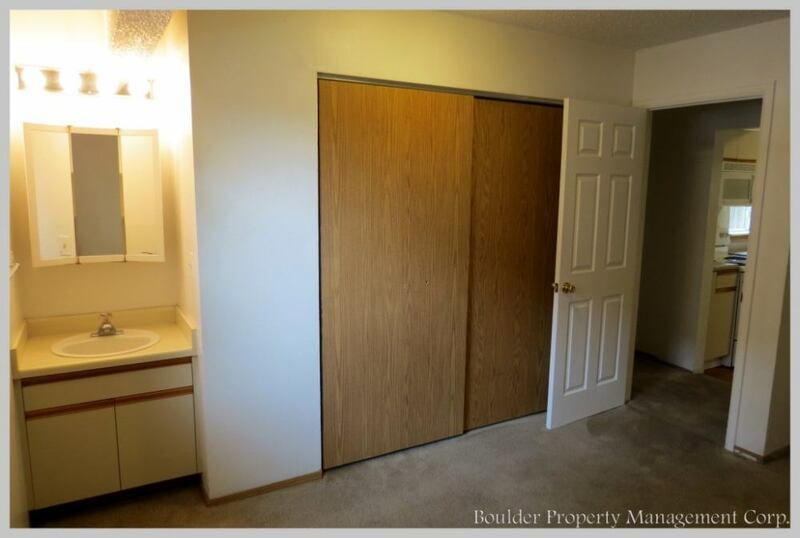 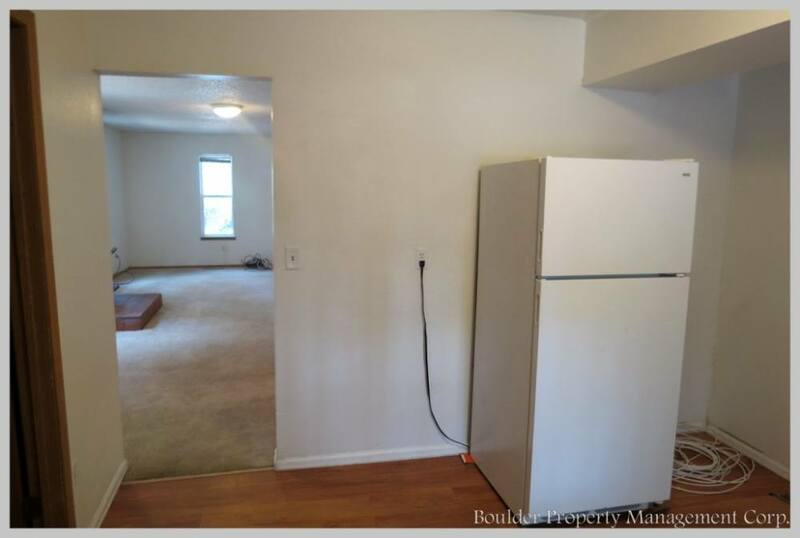 Just a short walk away from the University of Colorado, Boulder campus and the shops and nightlife of Pearl Street. 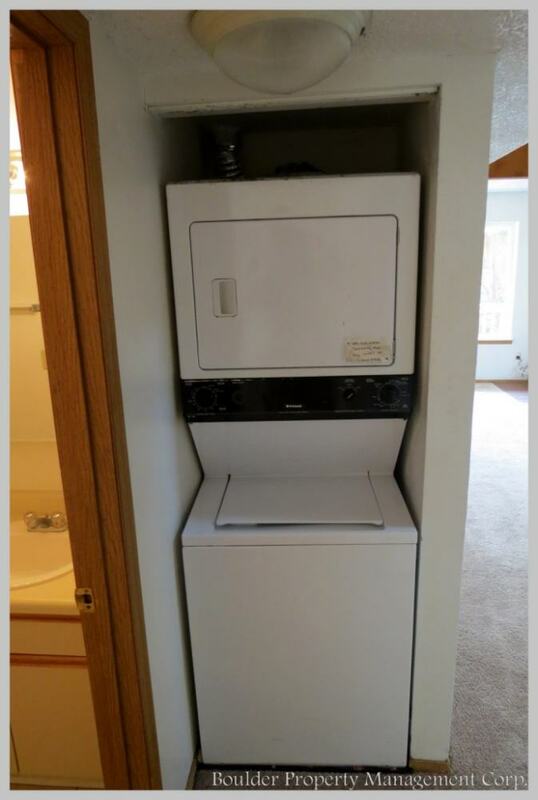 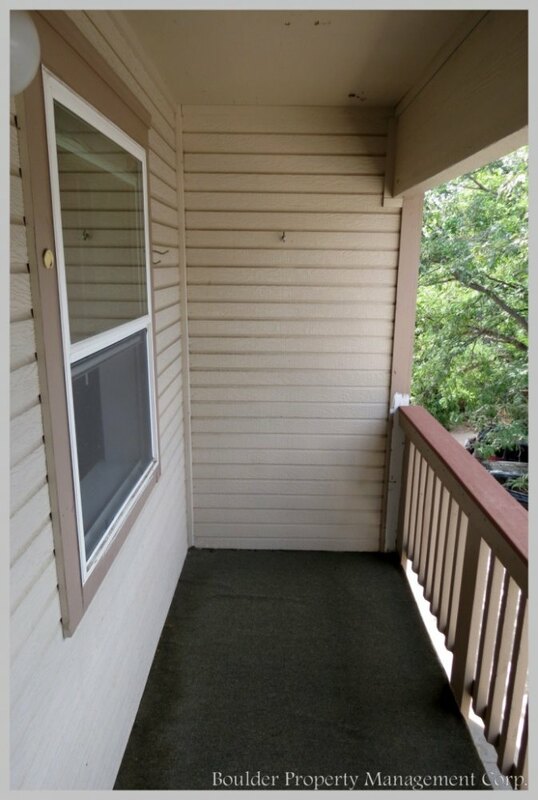 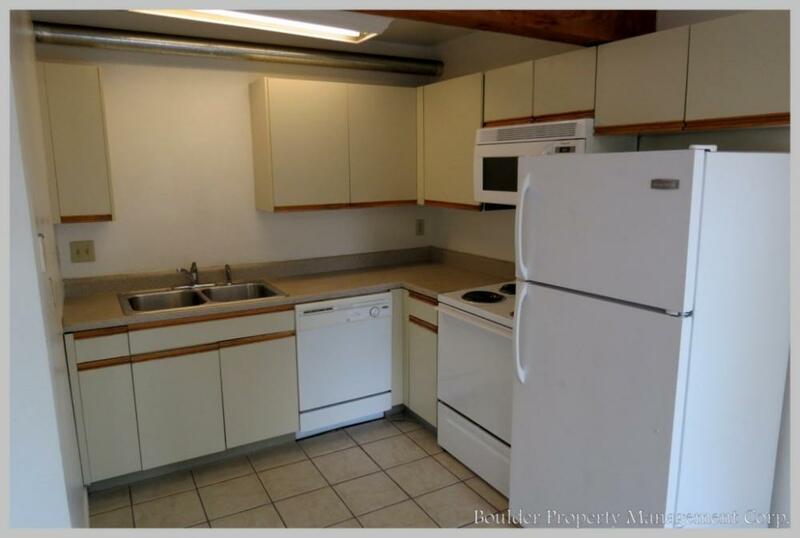 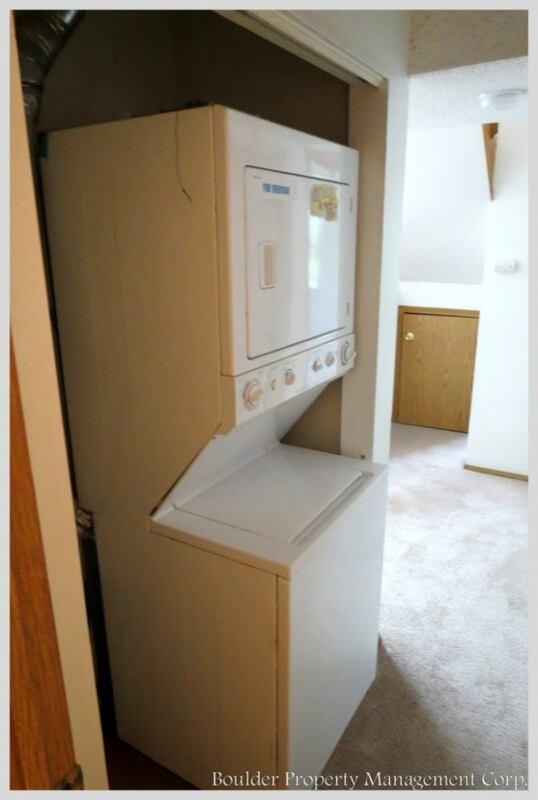 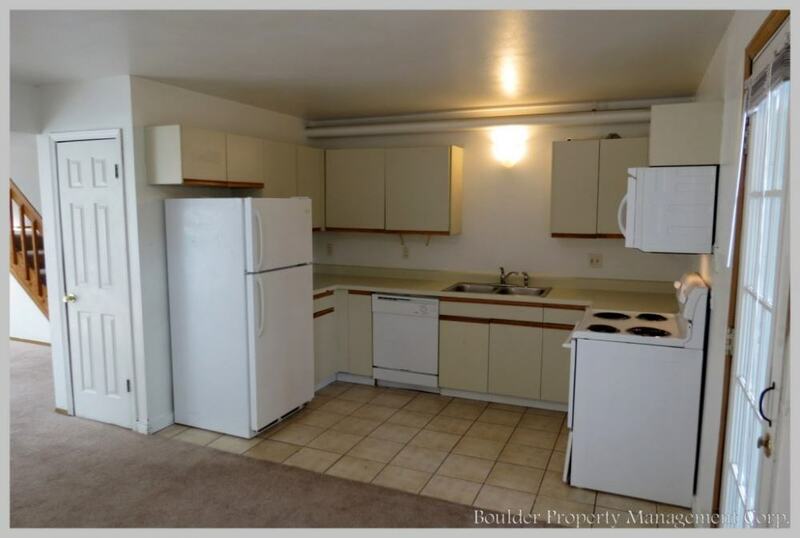 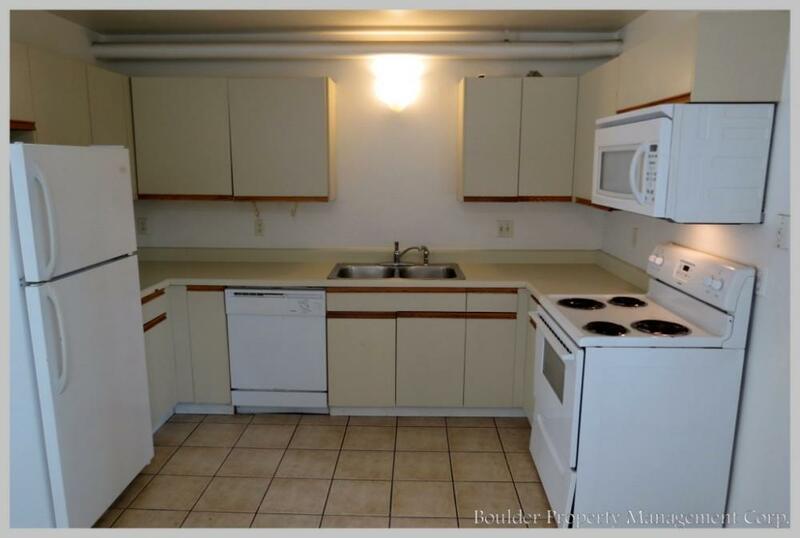 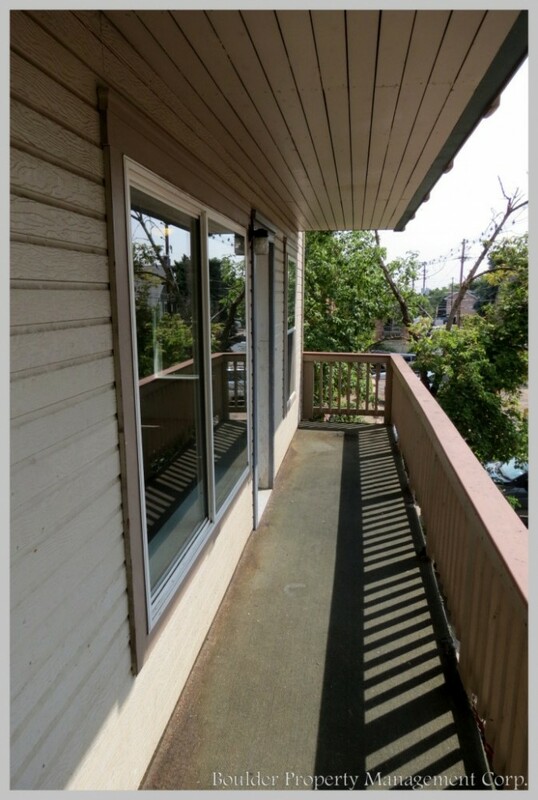 These units have updated kitchen appliances, washer and dryer in the units, wood burning stoves, sky lights and balconies. 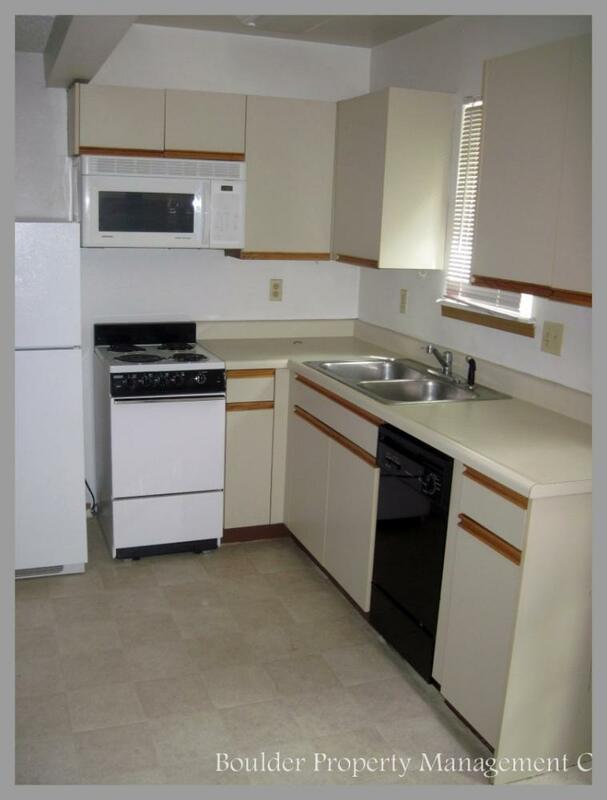 This complex has three – 4 bedroom units and 1 one bedroom unit.